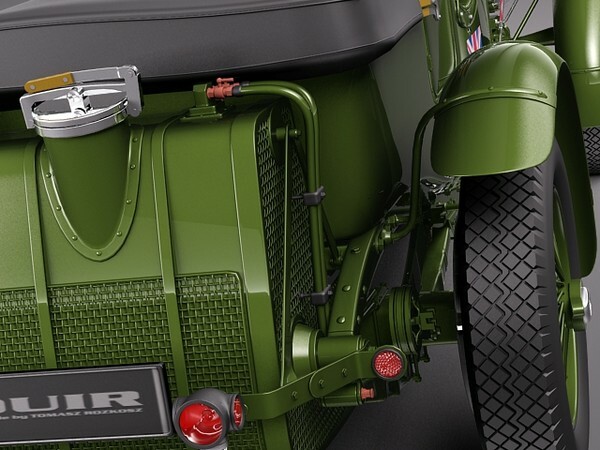 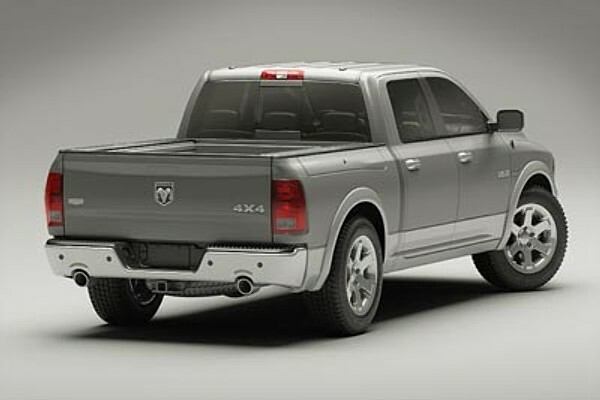 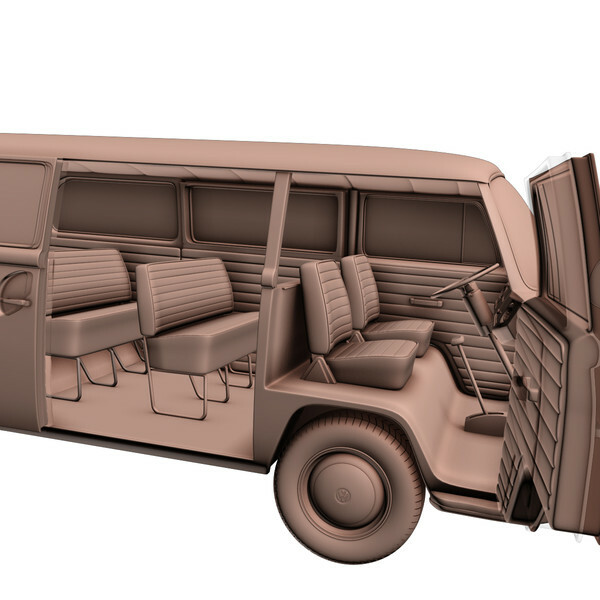 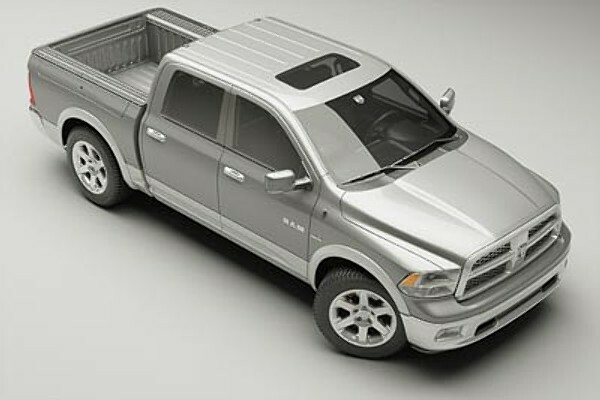 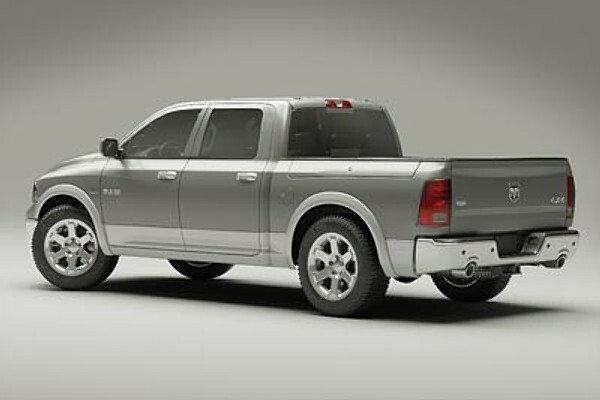 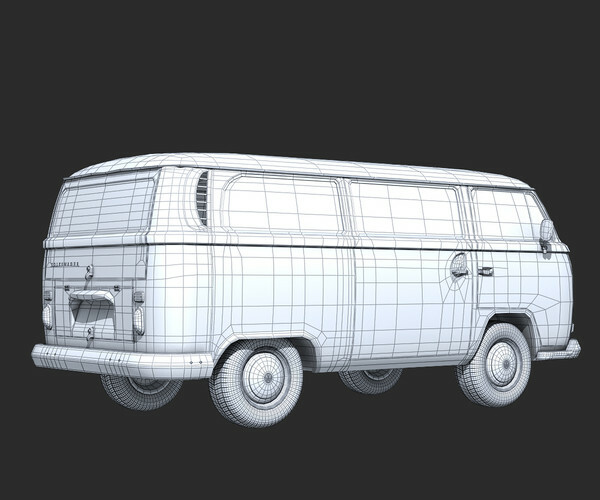 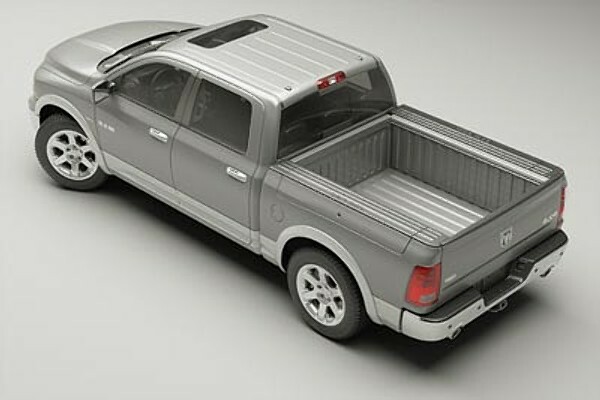 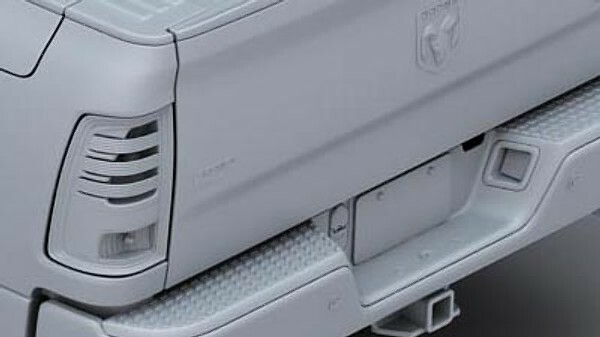 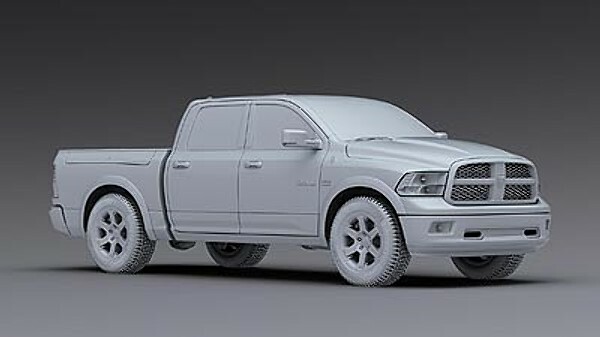 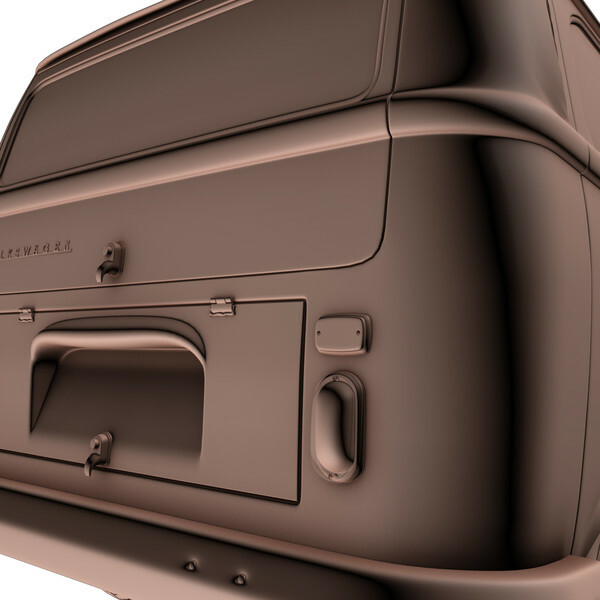 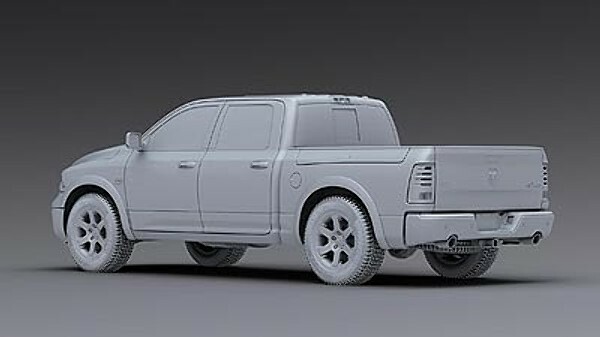 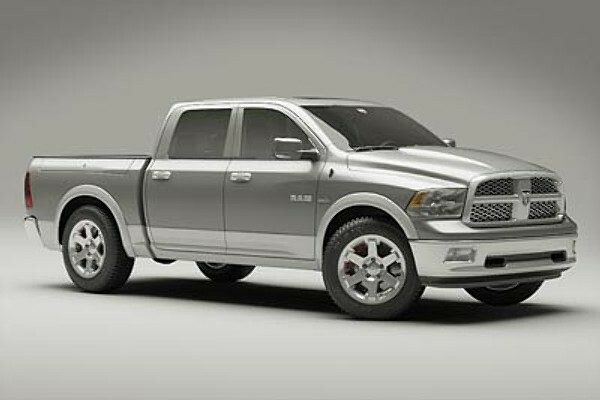 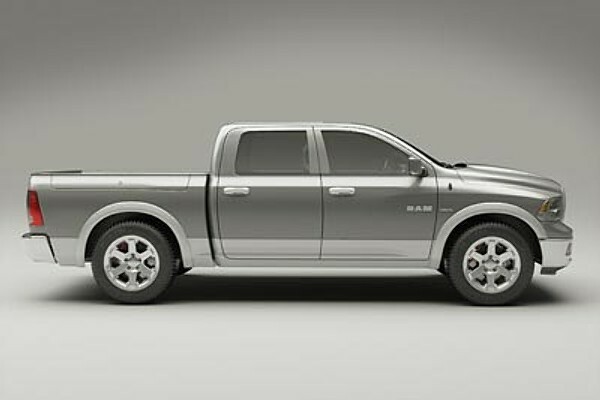 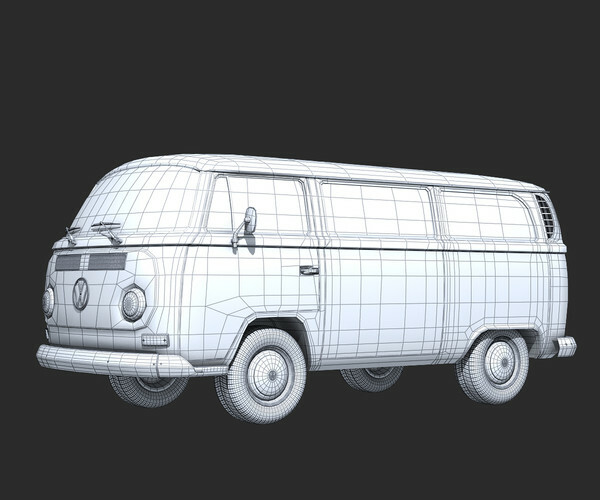 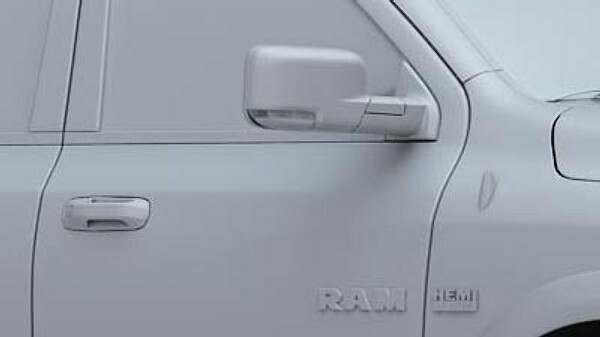 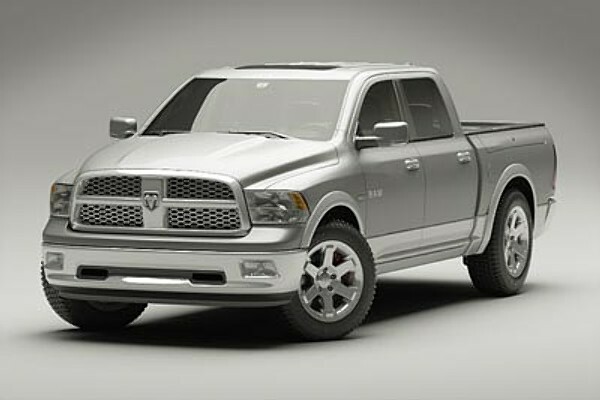 High detailed Dodge RAM 3d model. 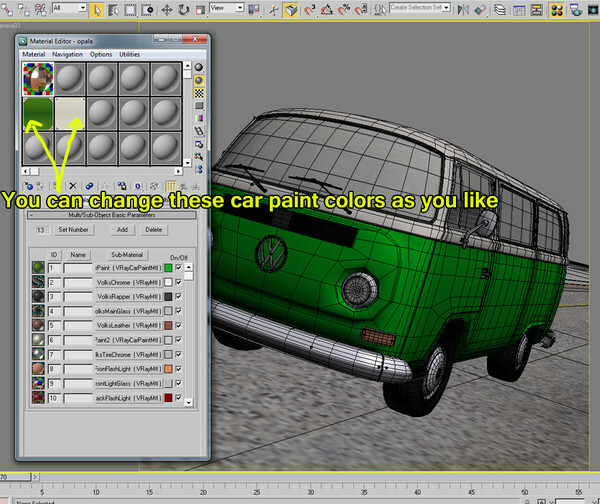 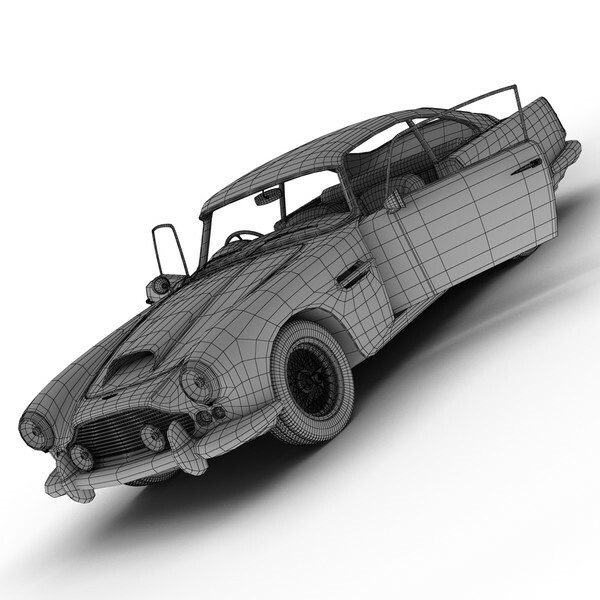 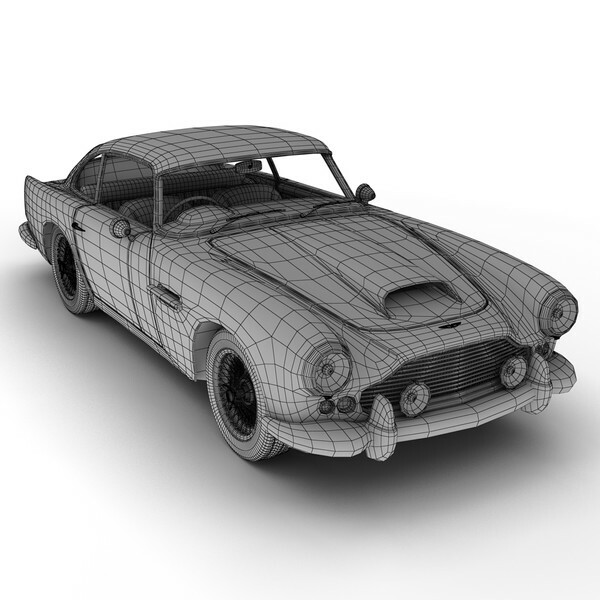 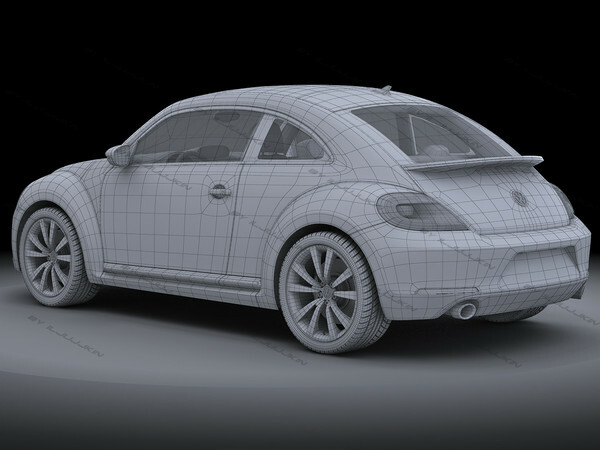 V-ray scene setup is included in .max file. 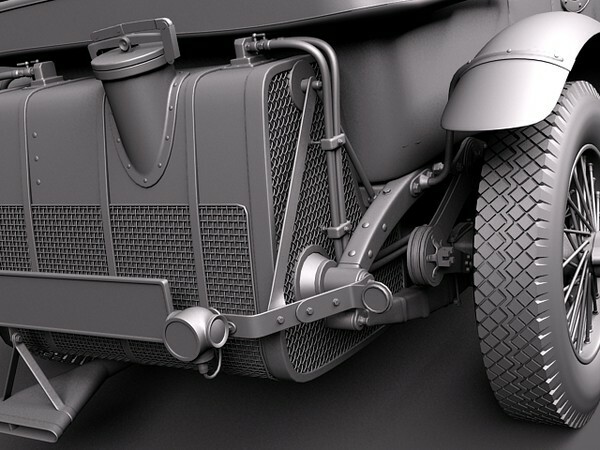 Textures are included. 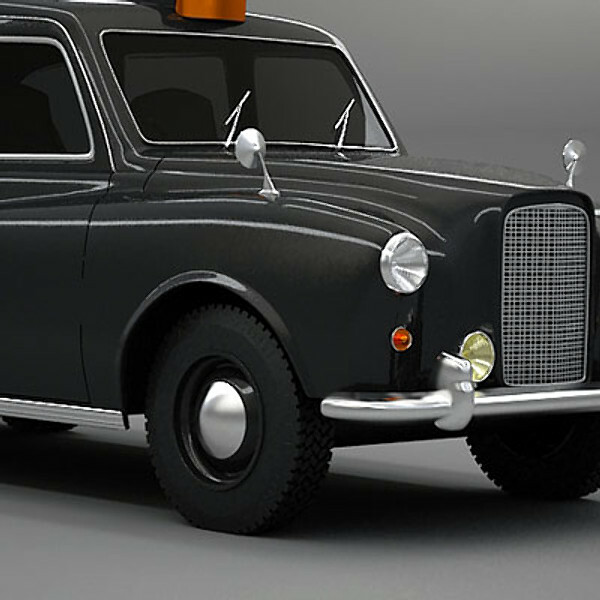 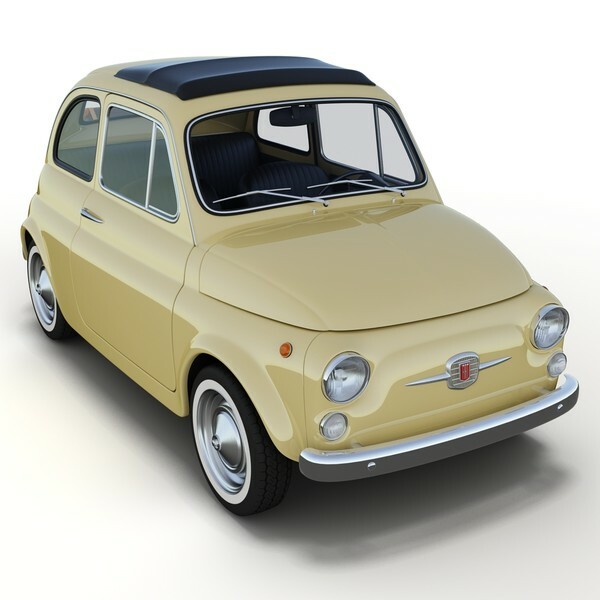 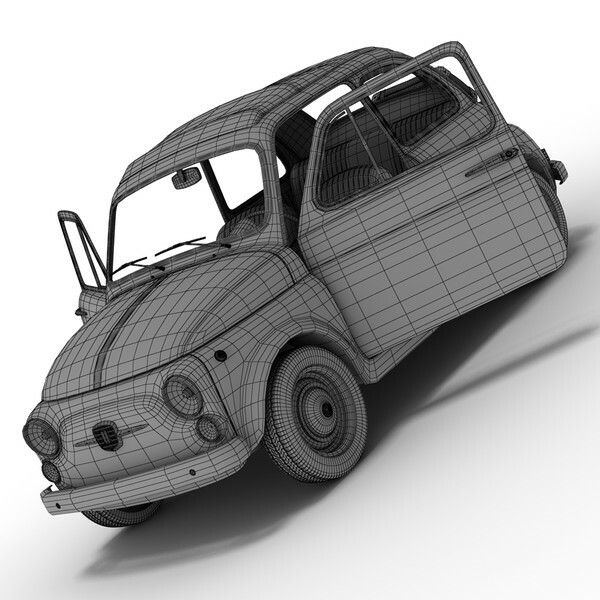 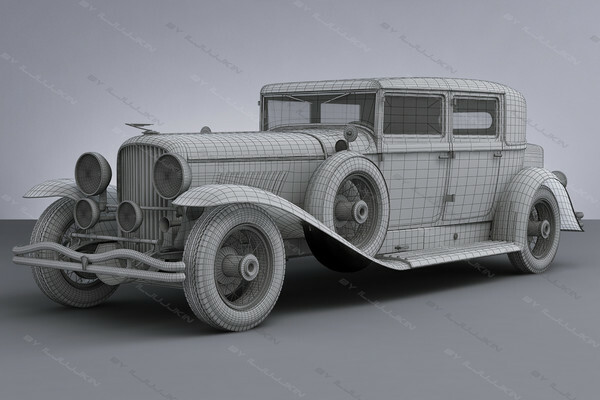 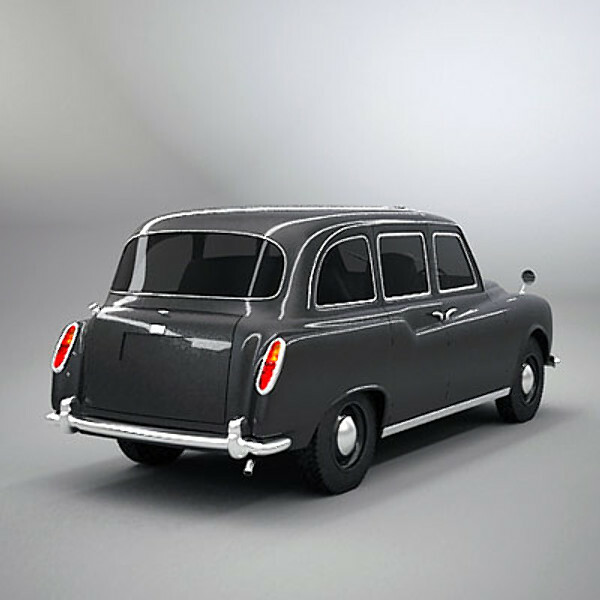 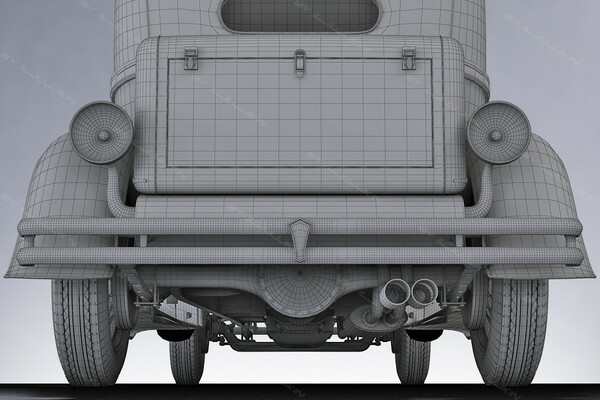 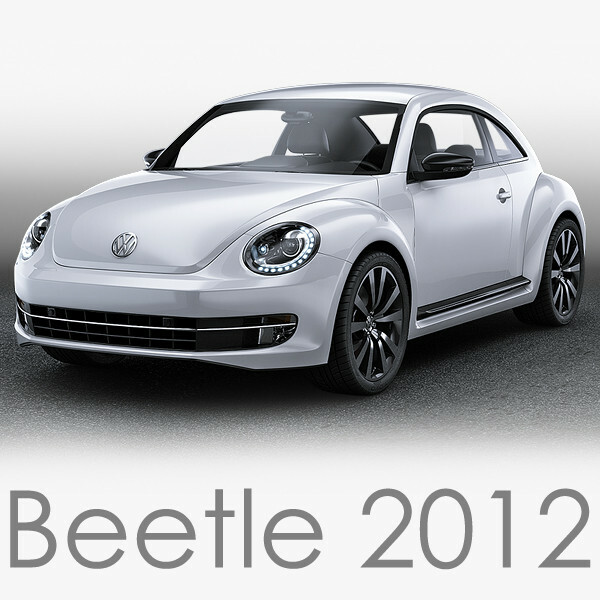 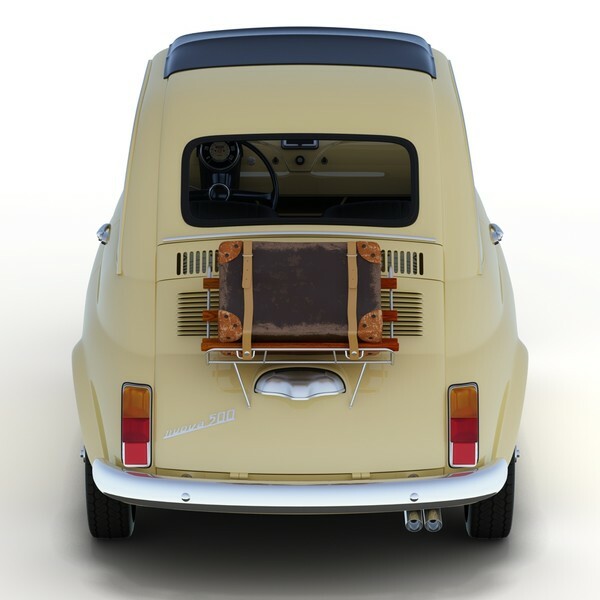 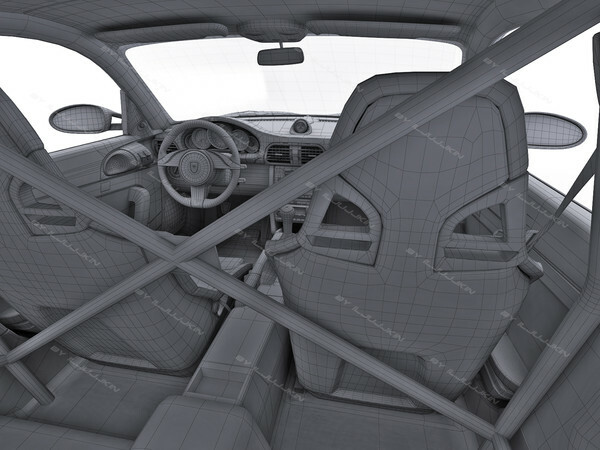 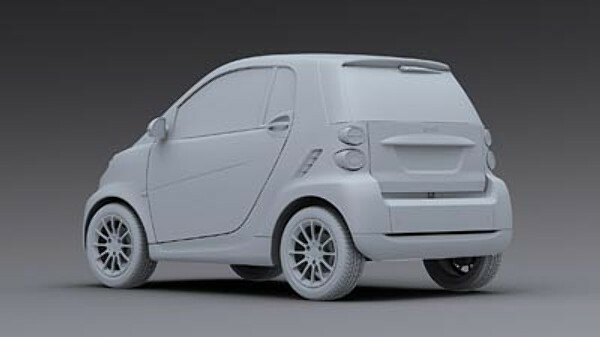 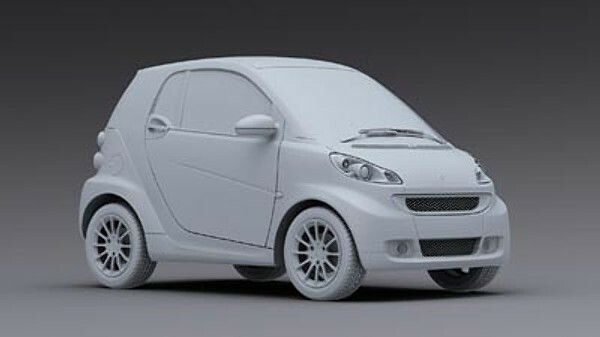 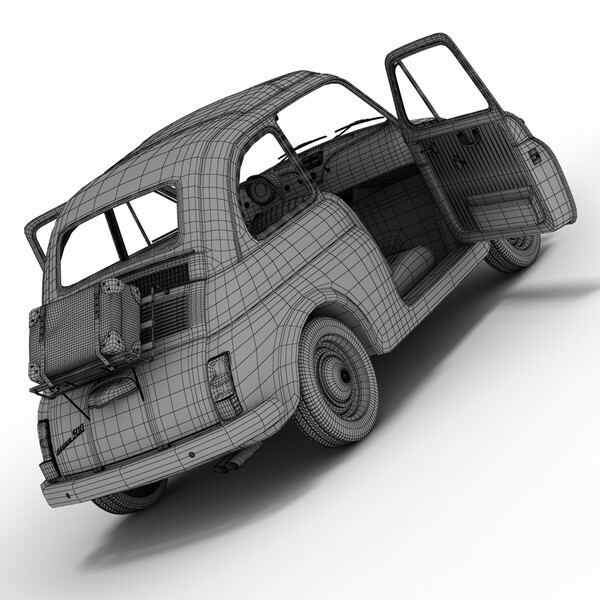 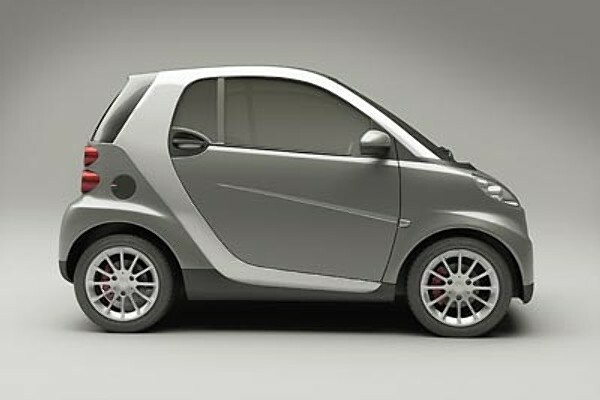 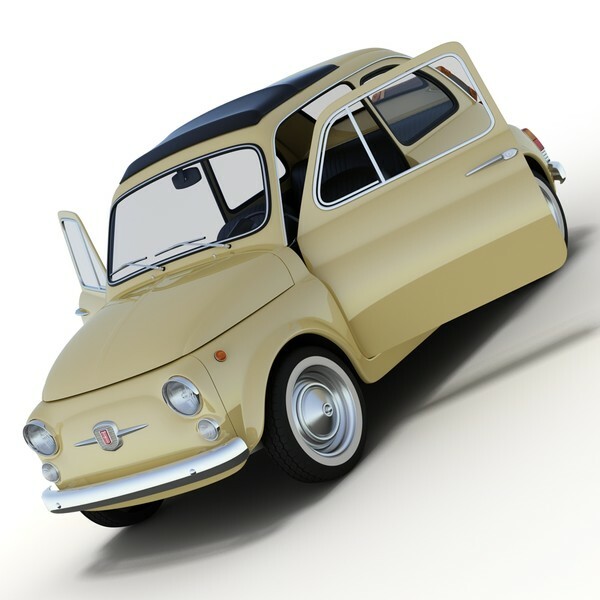 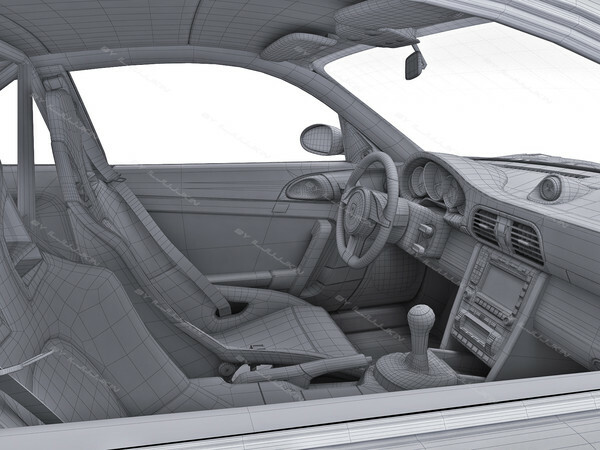 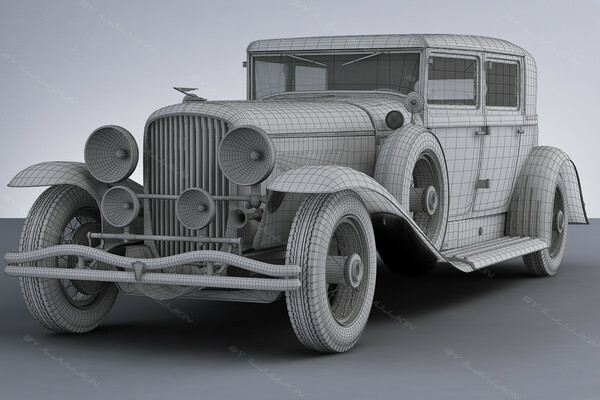 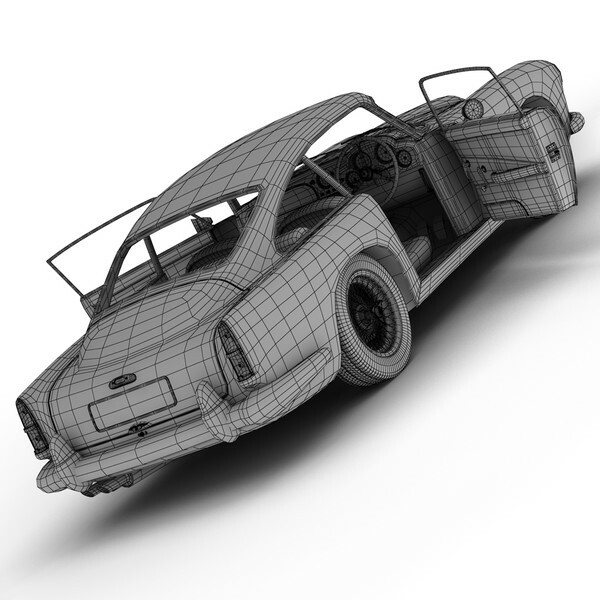 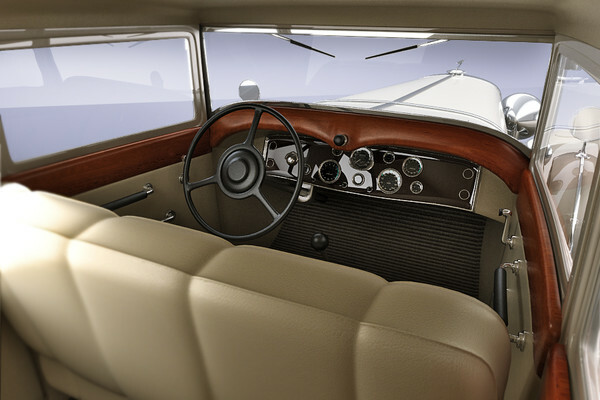 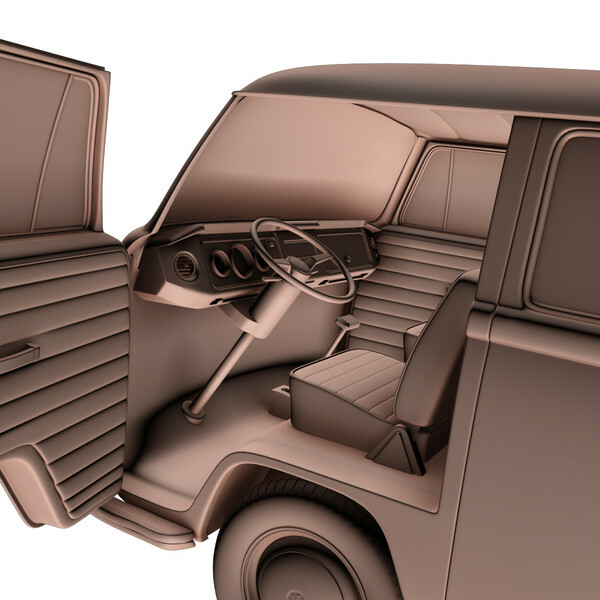 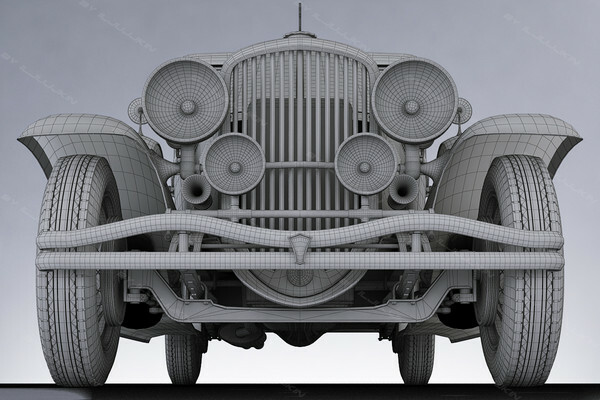 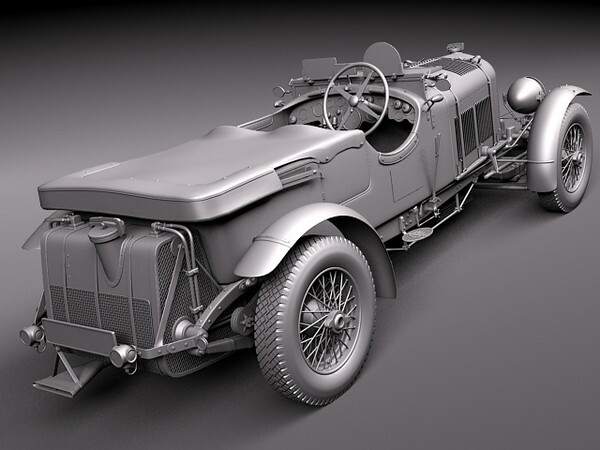 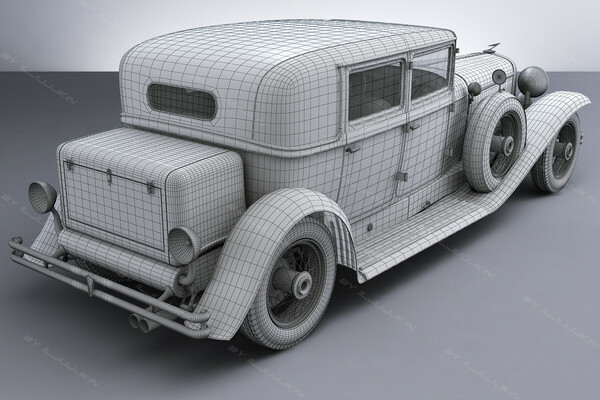 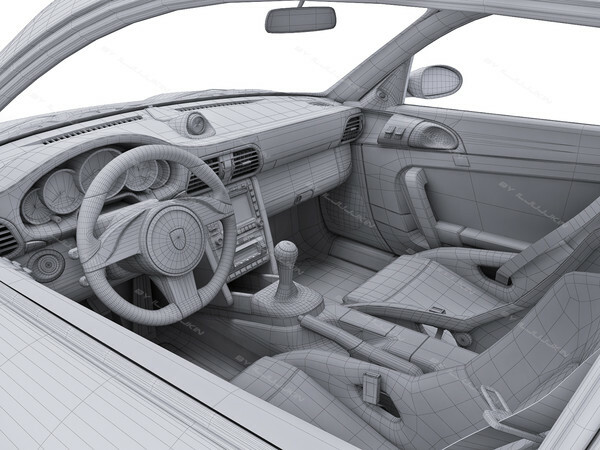 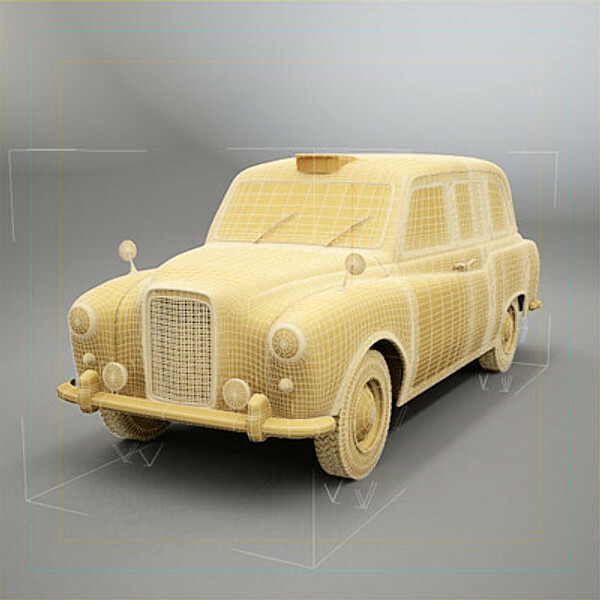 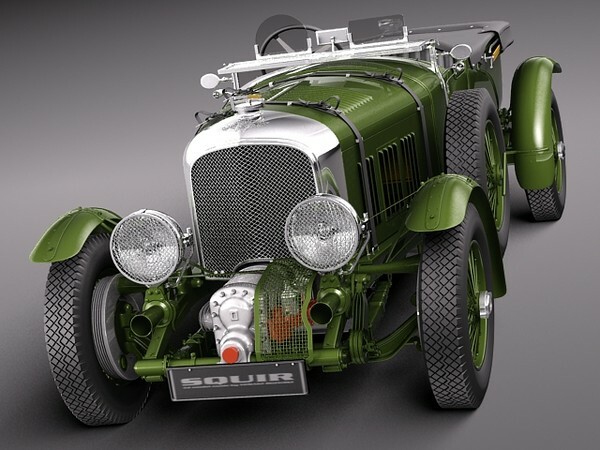 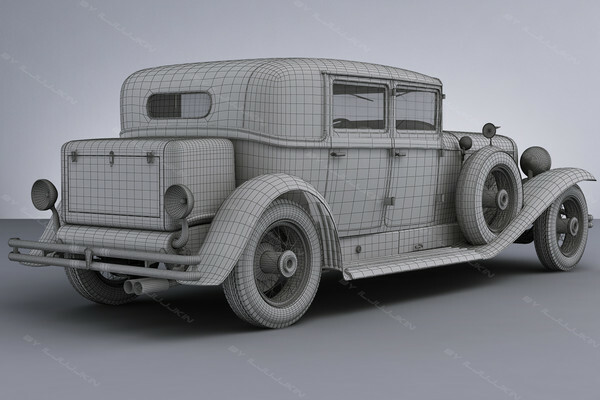 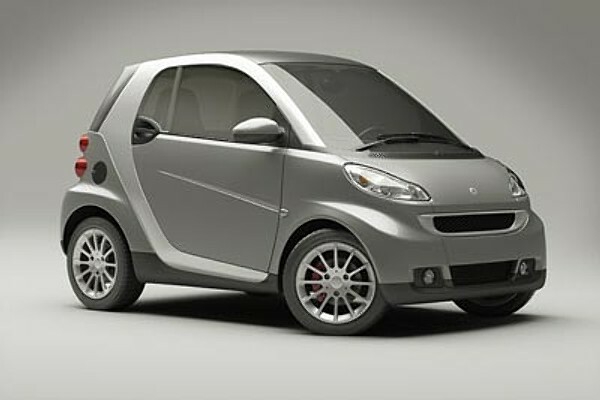 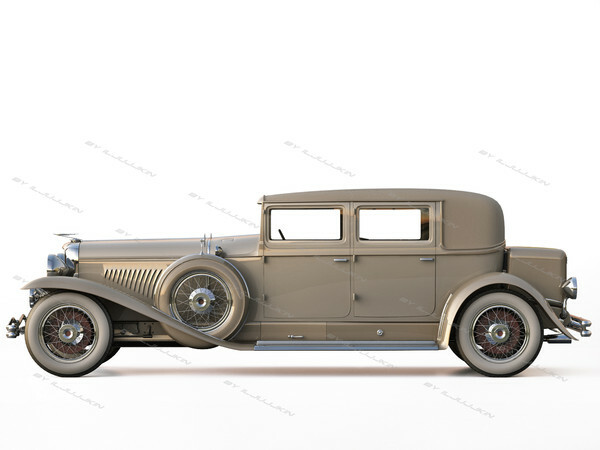 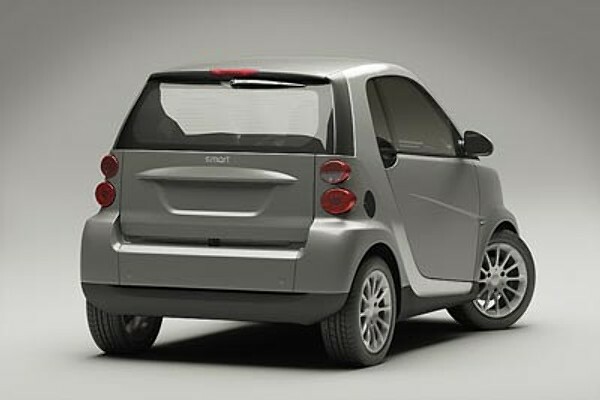 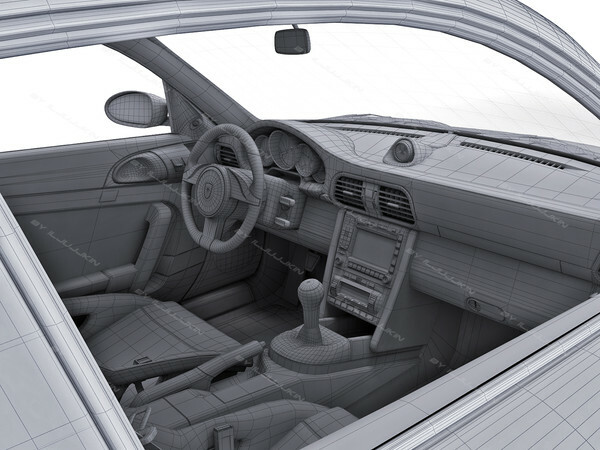 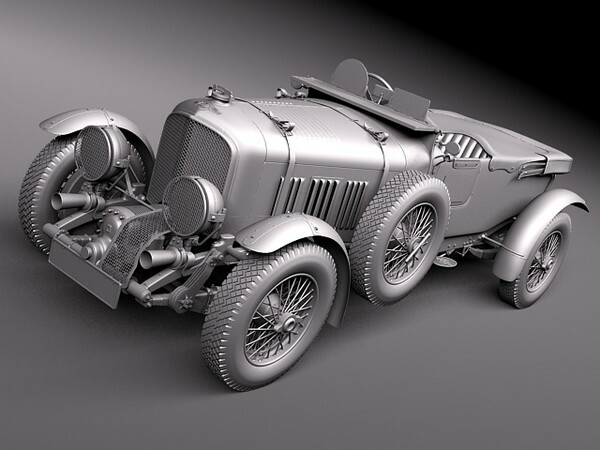 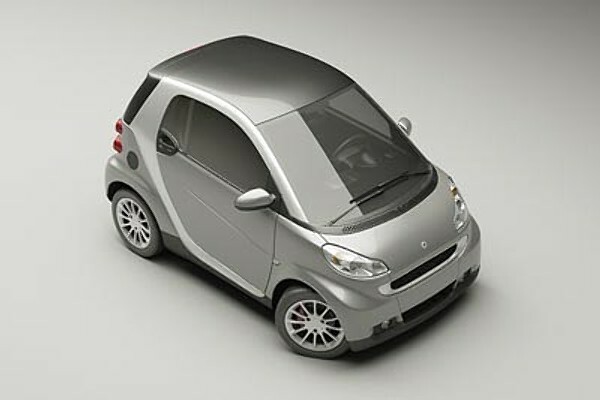 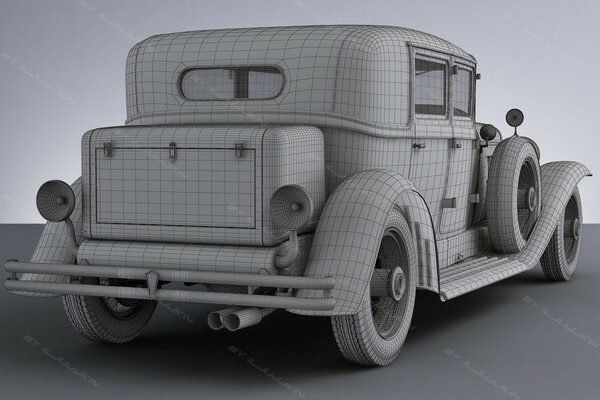 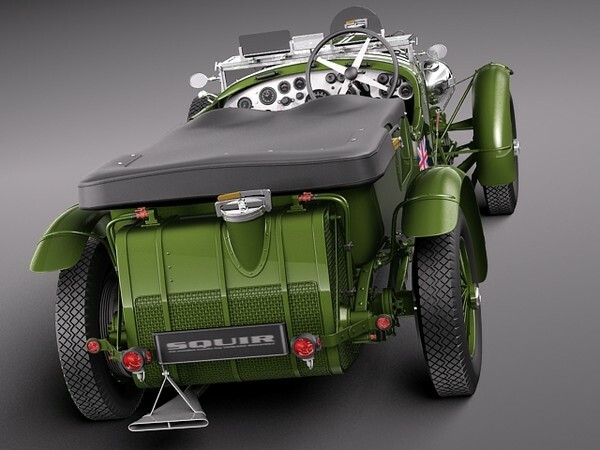 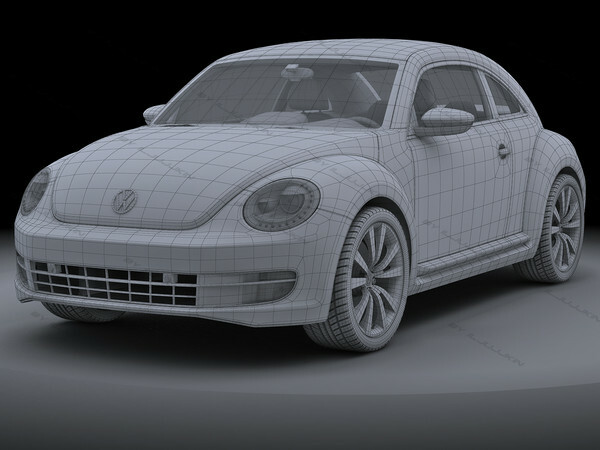 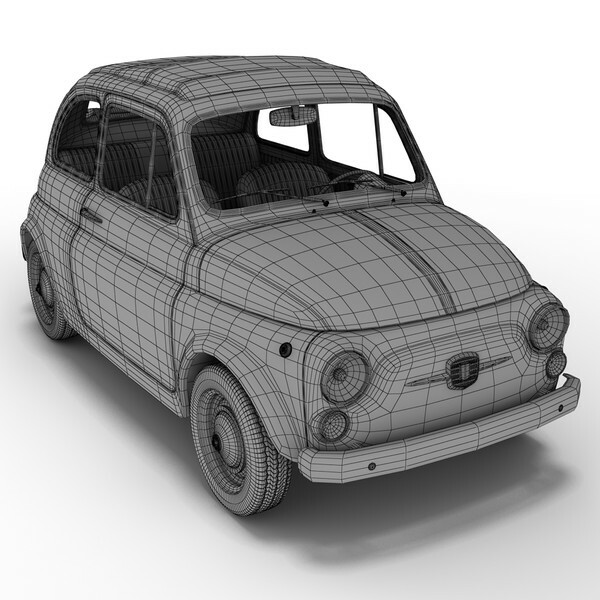 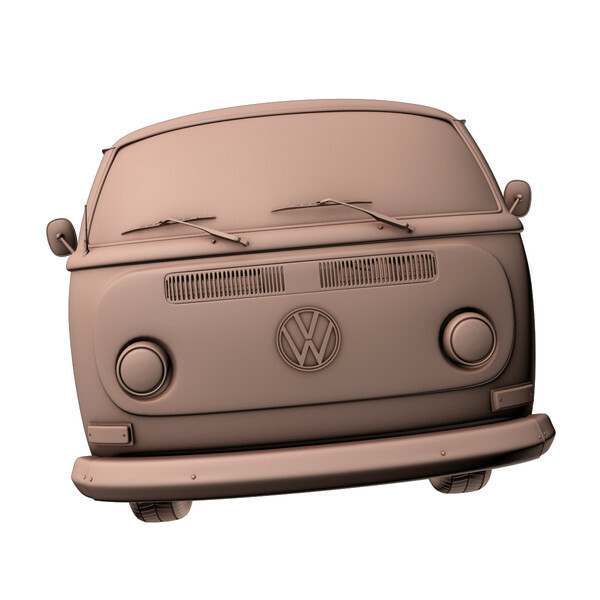 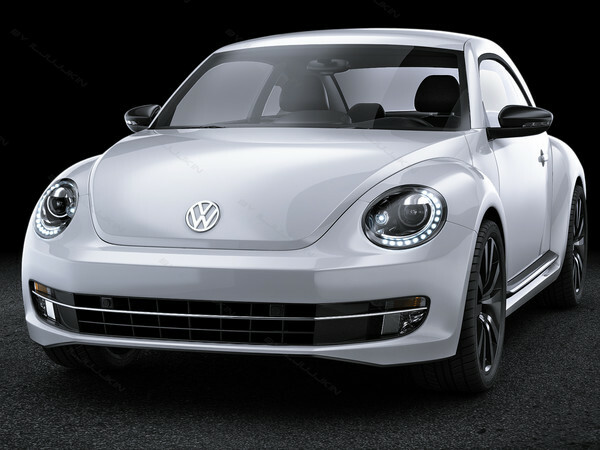 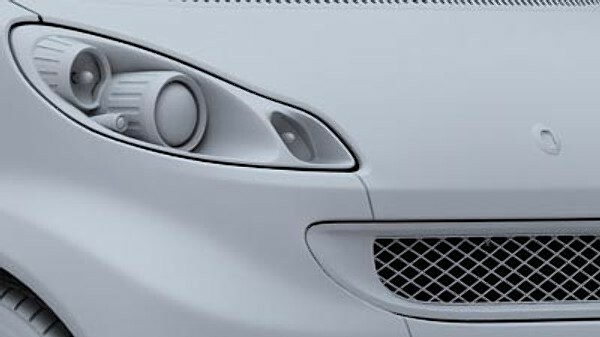 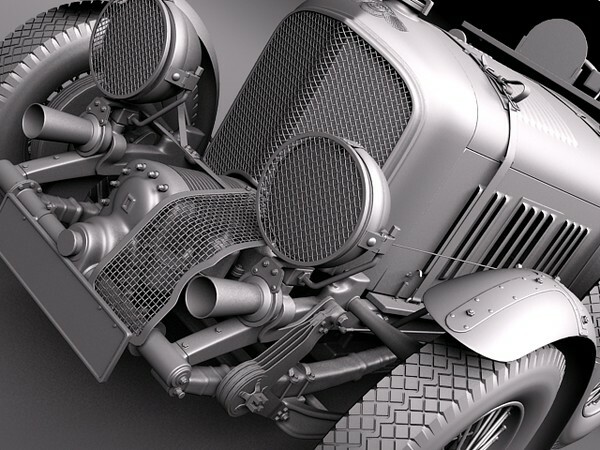 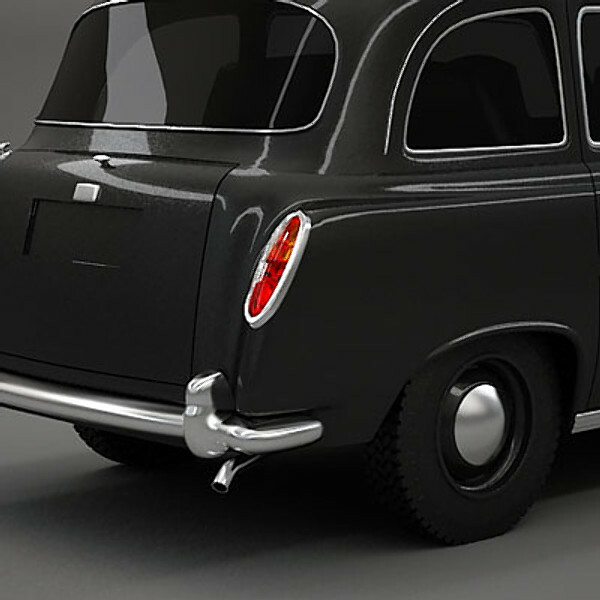 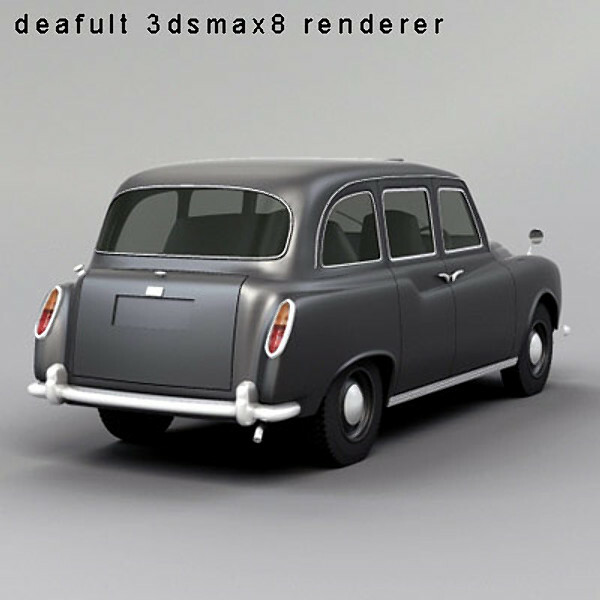 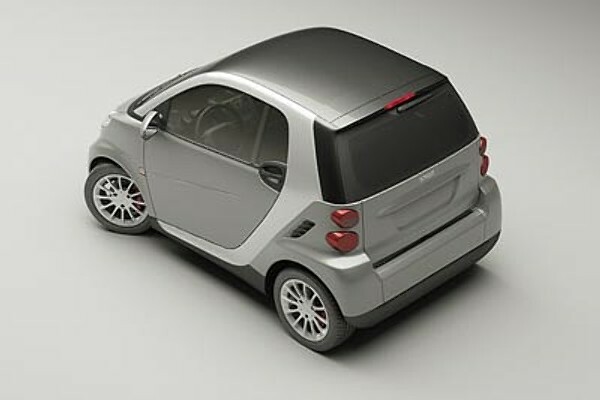 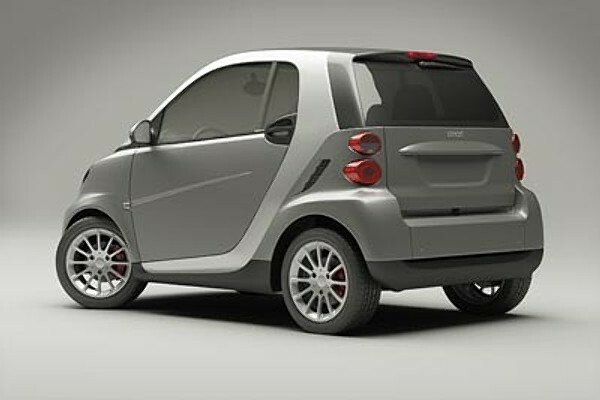 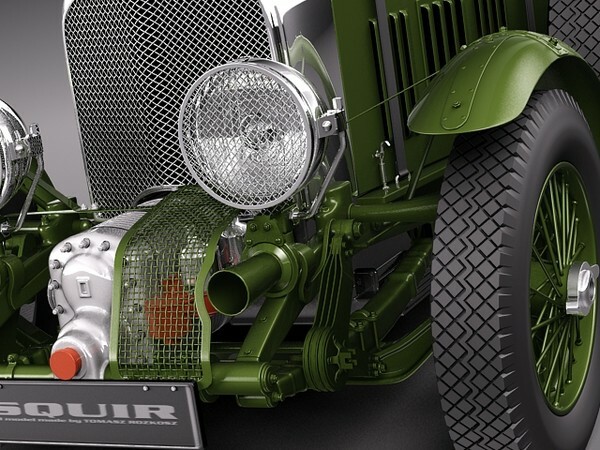 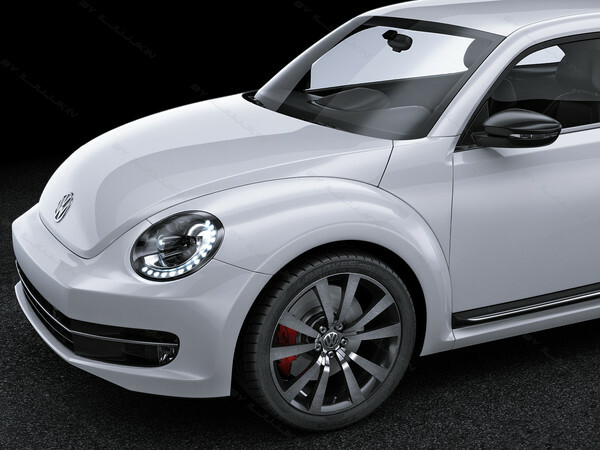 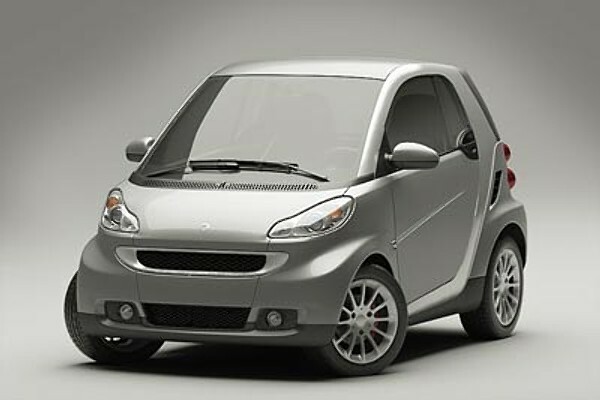 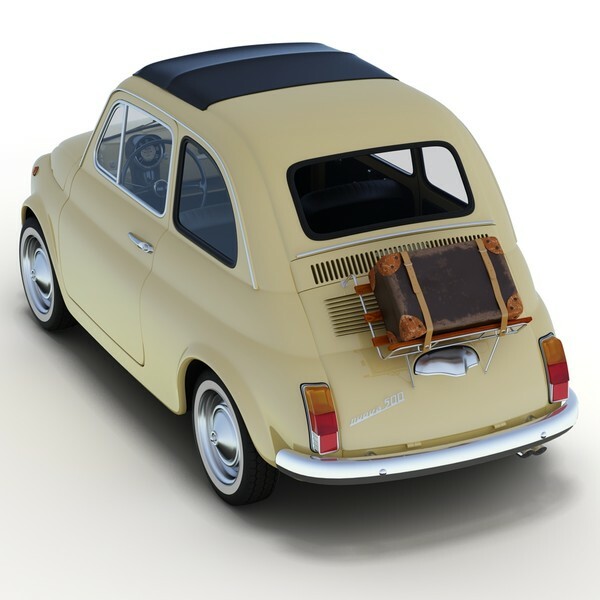 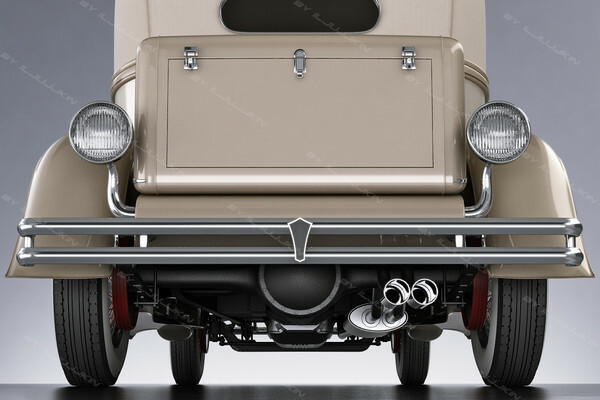 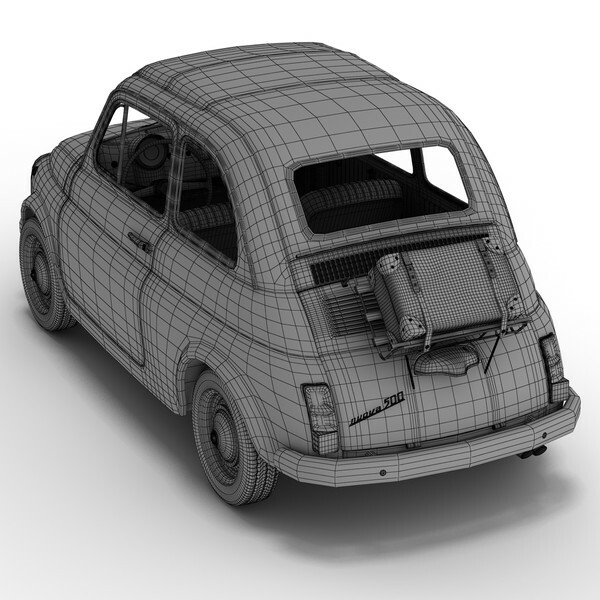 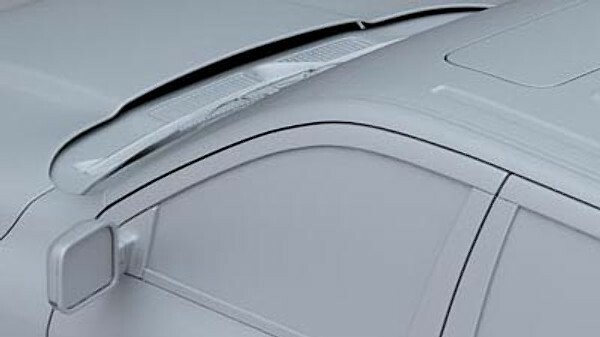 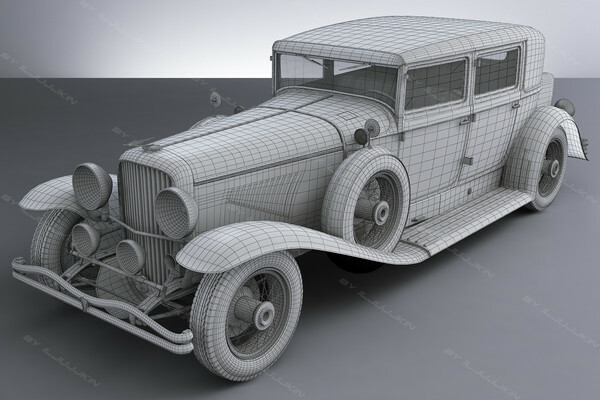 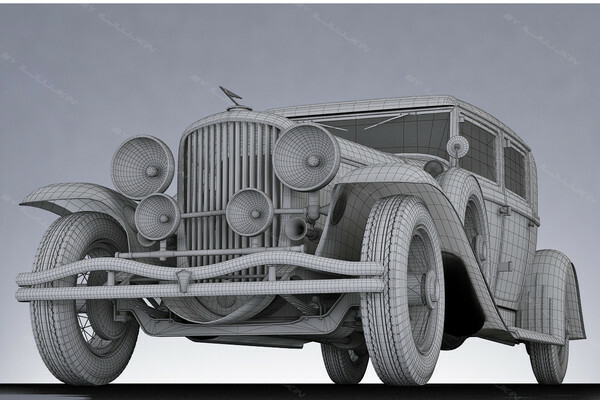 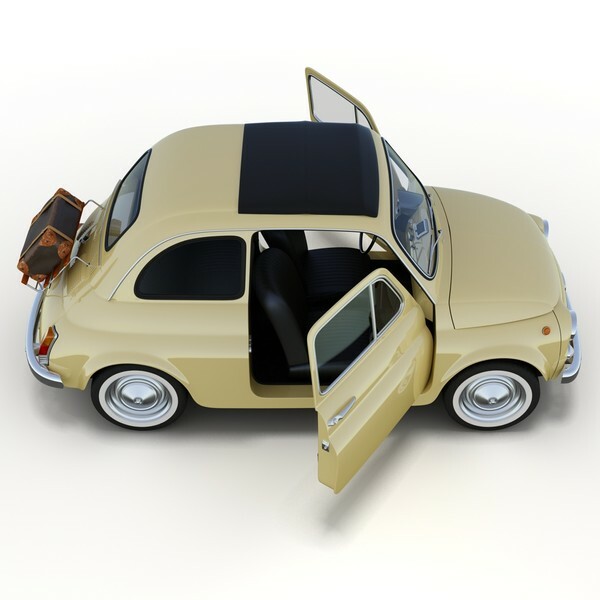 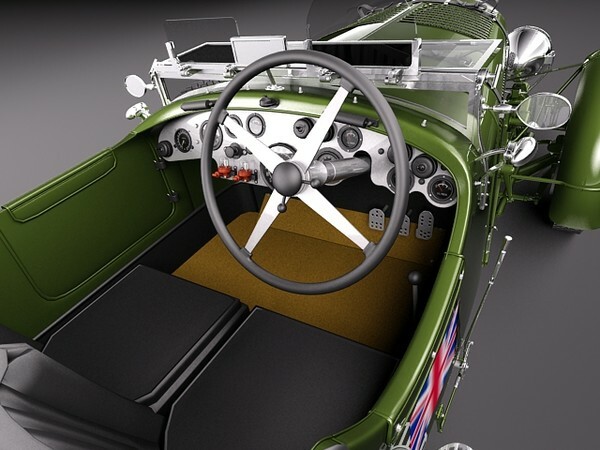 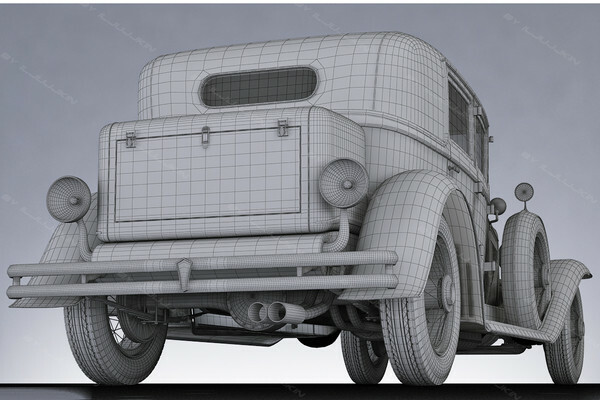 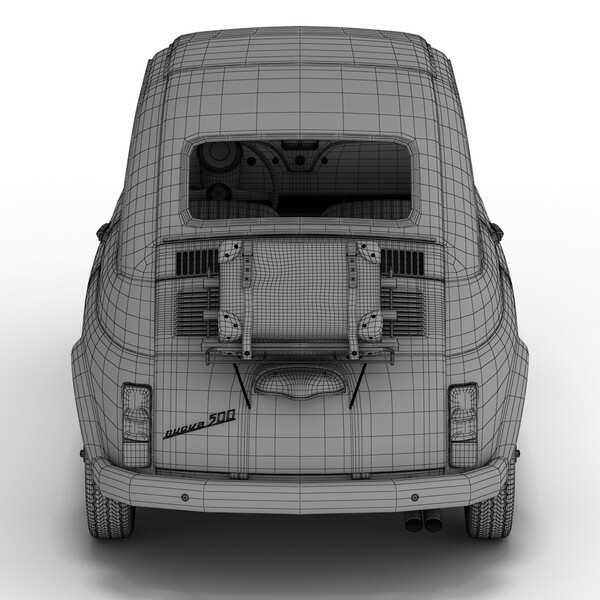 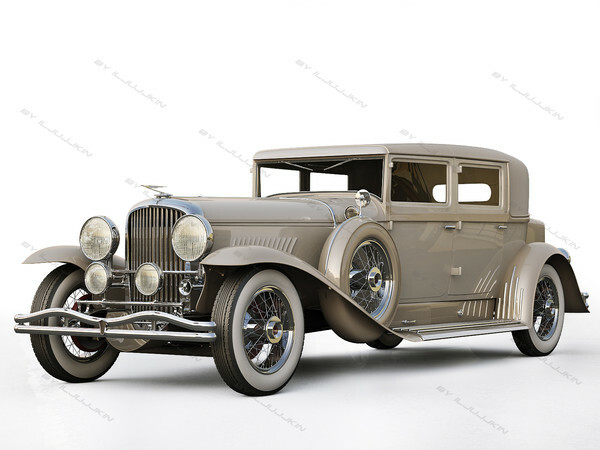 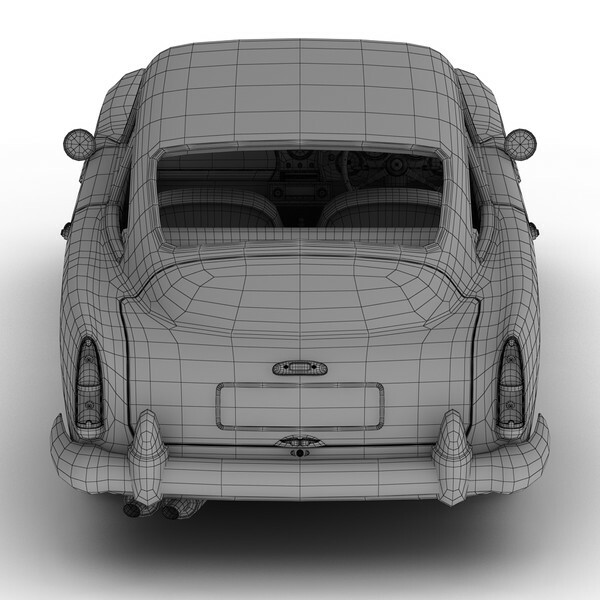 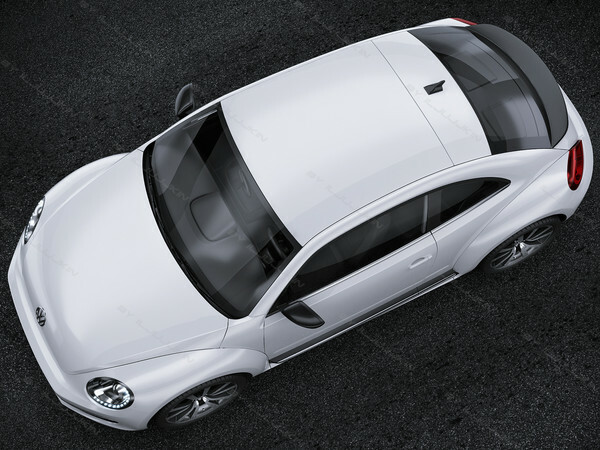 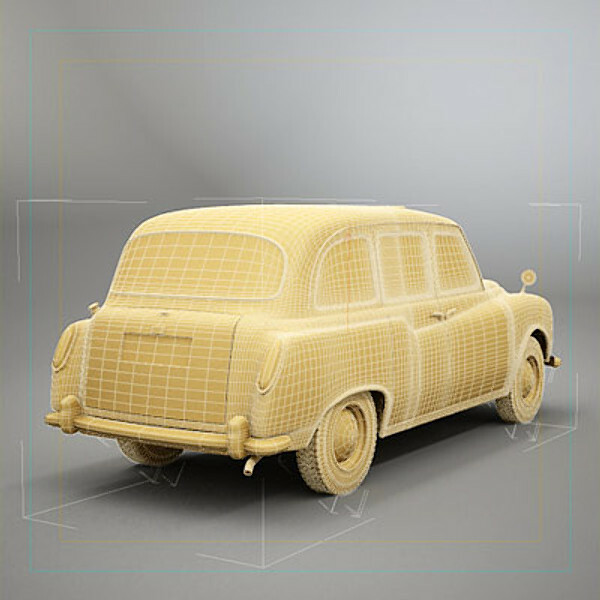 Detailed 3D model of a Fiat 500. 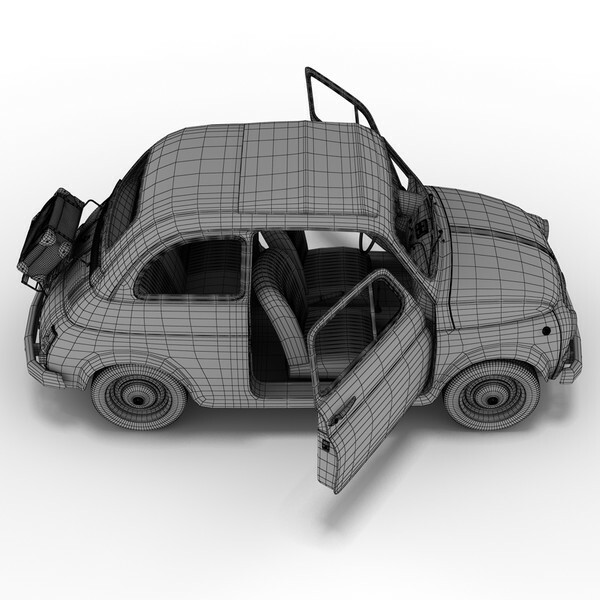 The model is placed at origin and has correct measurements (millimeters). 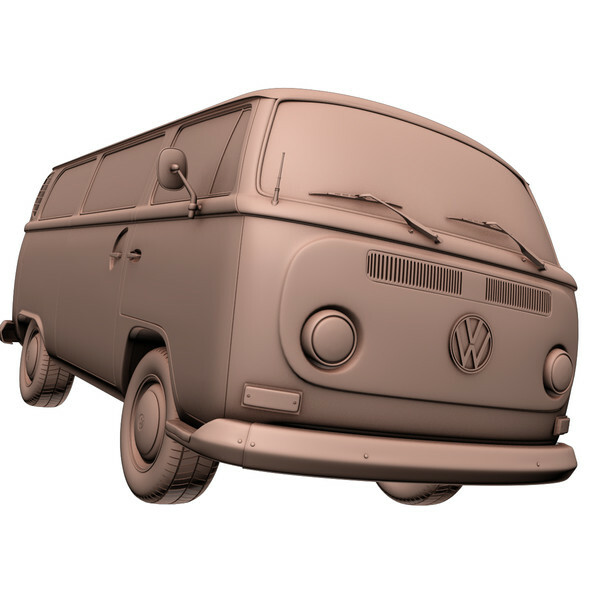 Resolution can be increased by adding a Meshsmooth/Turbosmooth modifier. 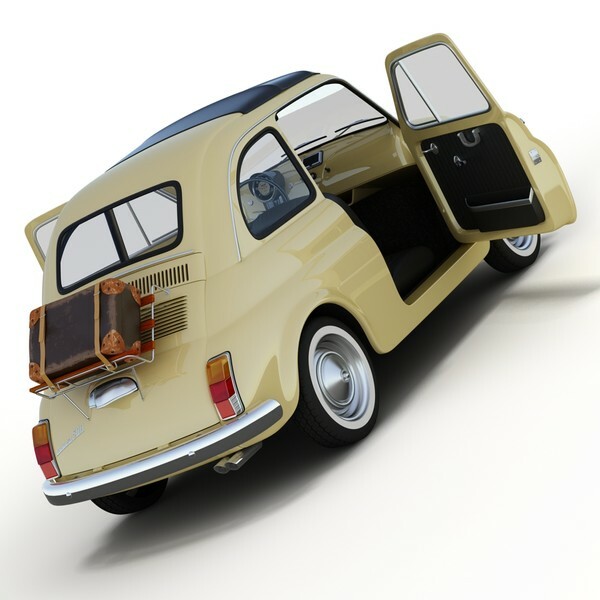 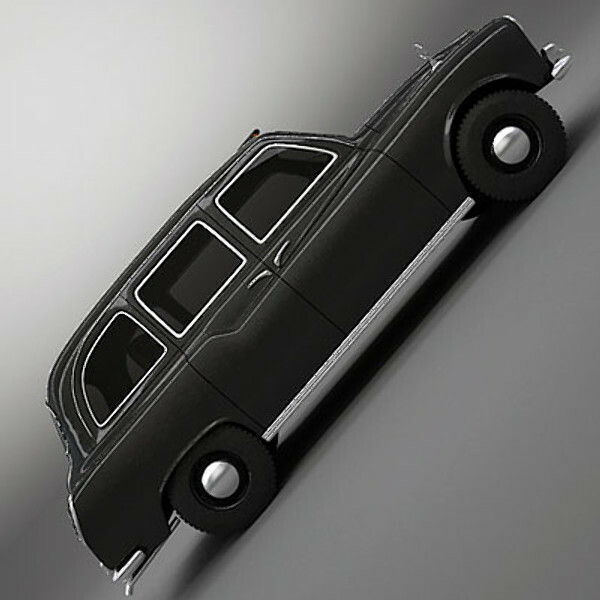 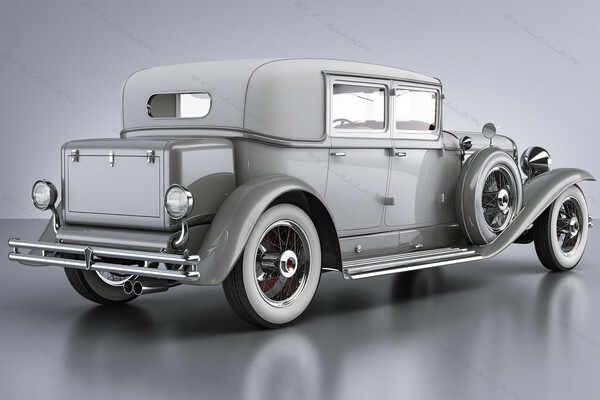 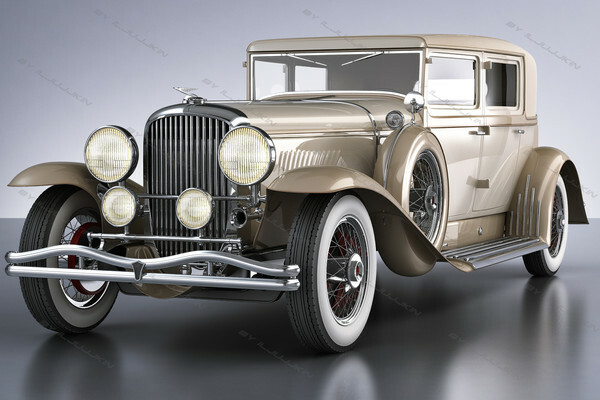 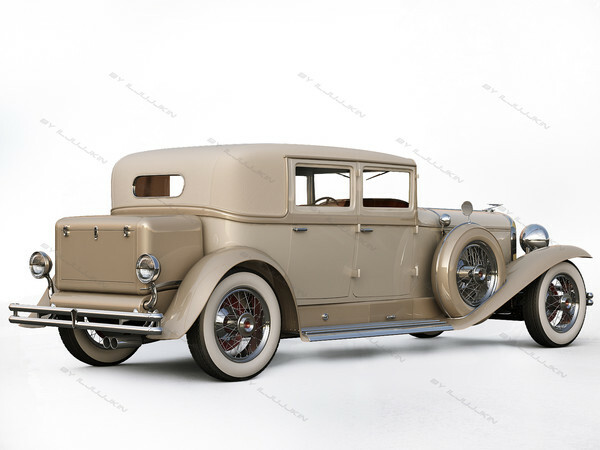 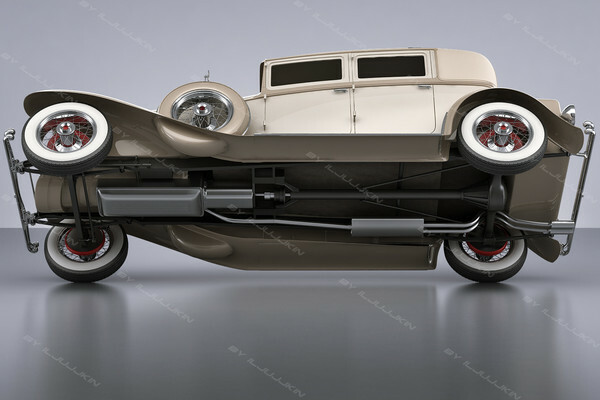 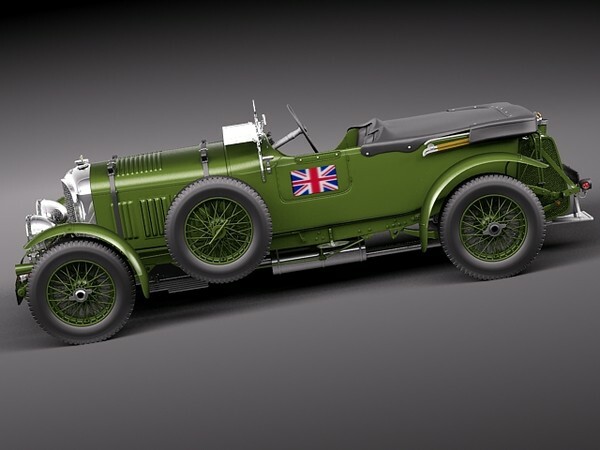 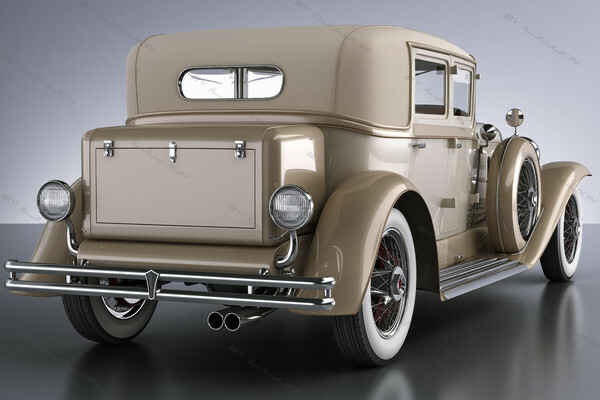 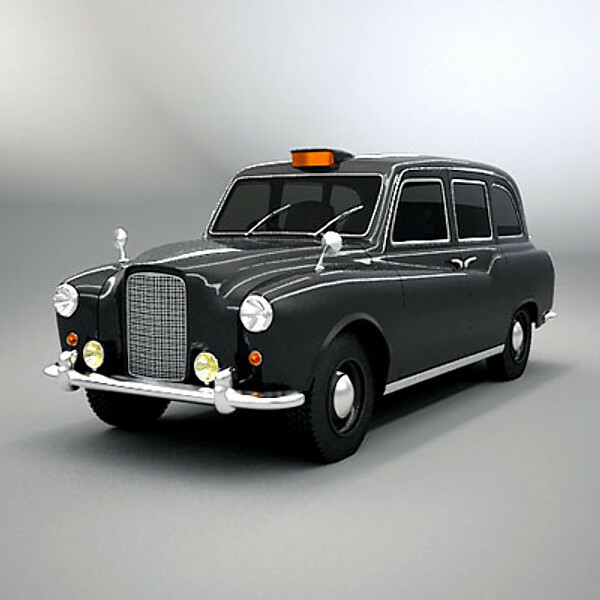 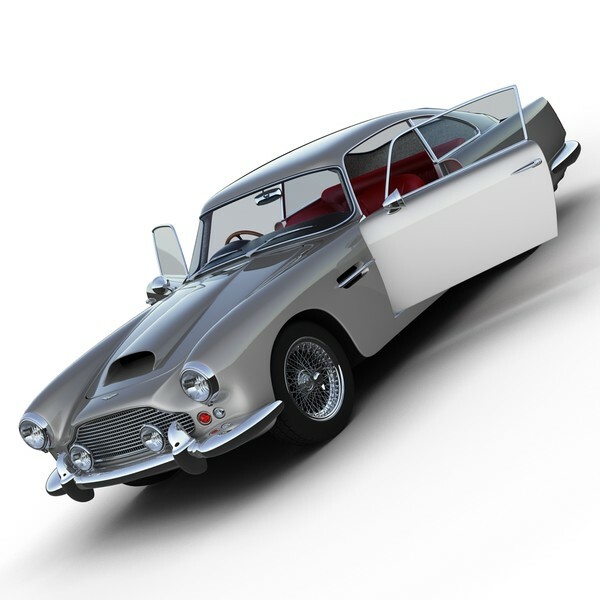 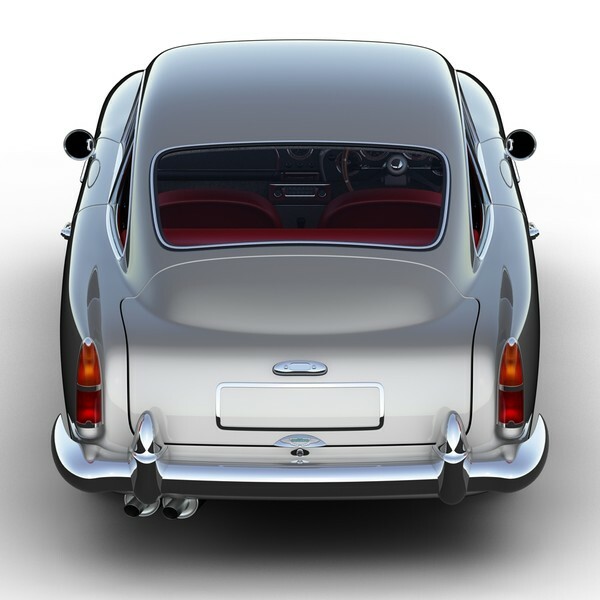 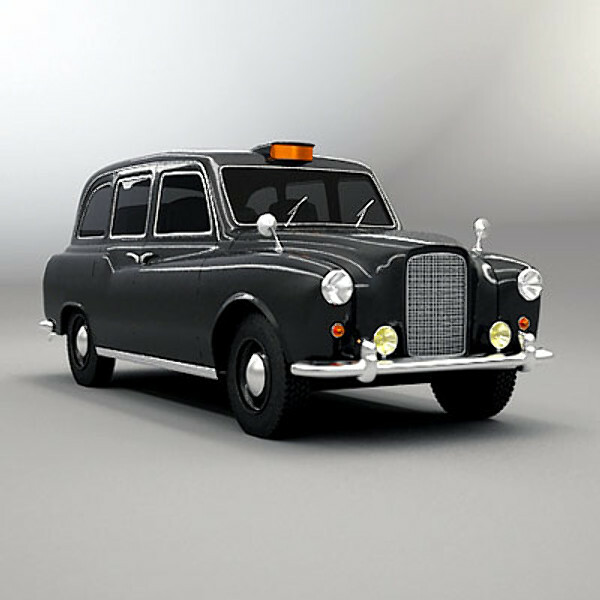 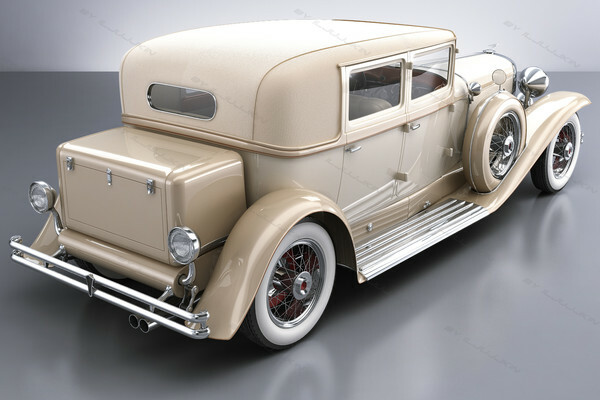 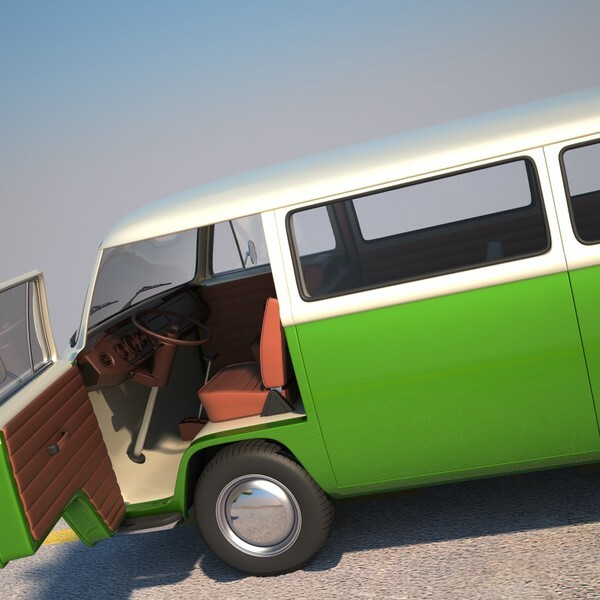 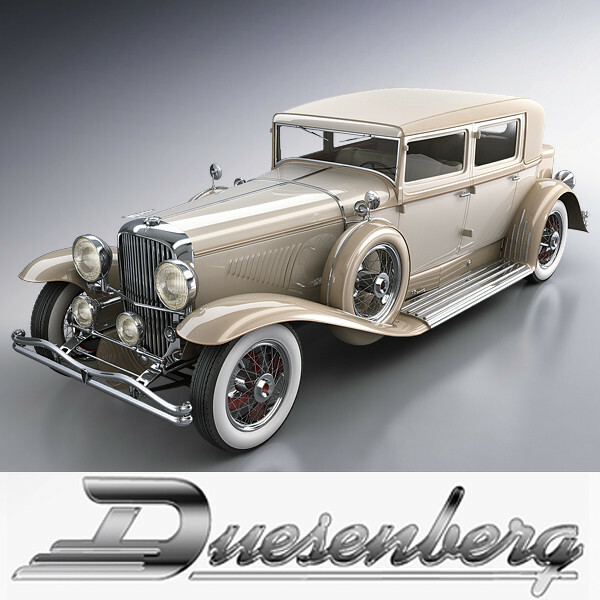 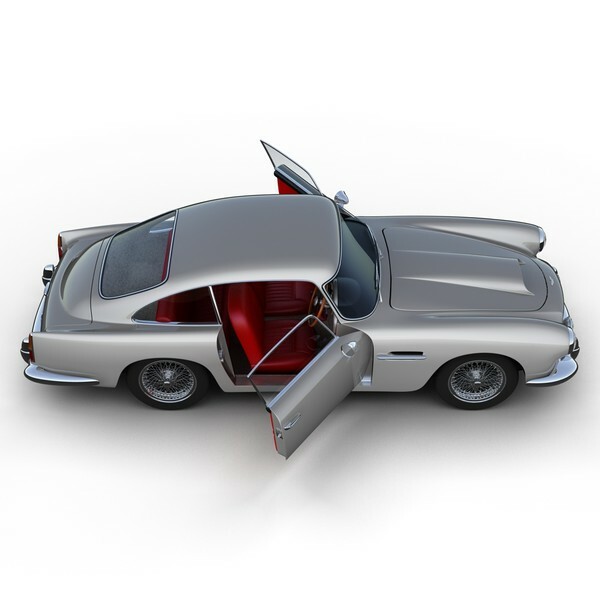 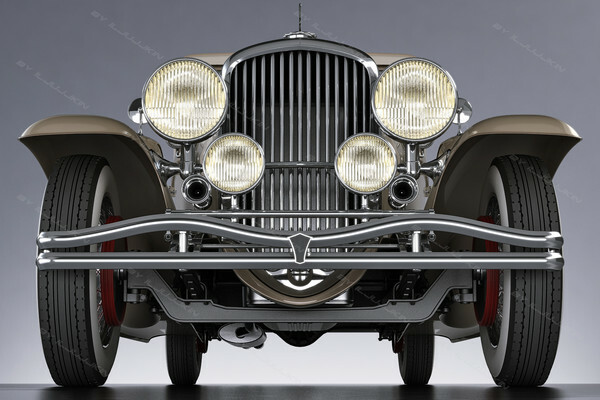 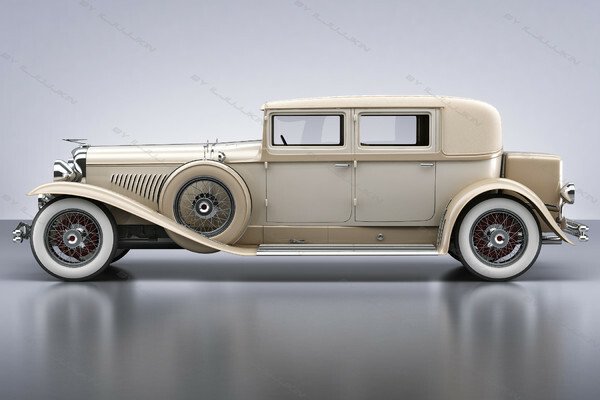 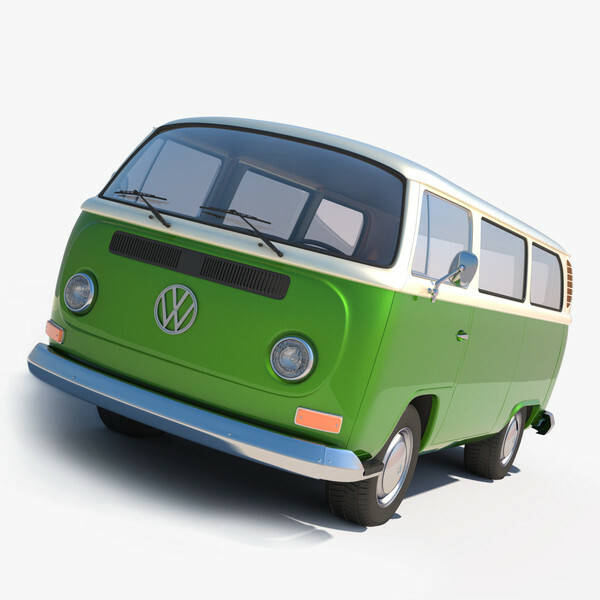 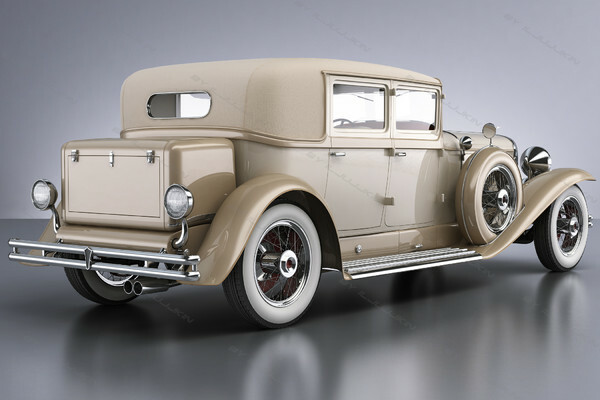 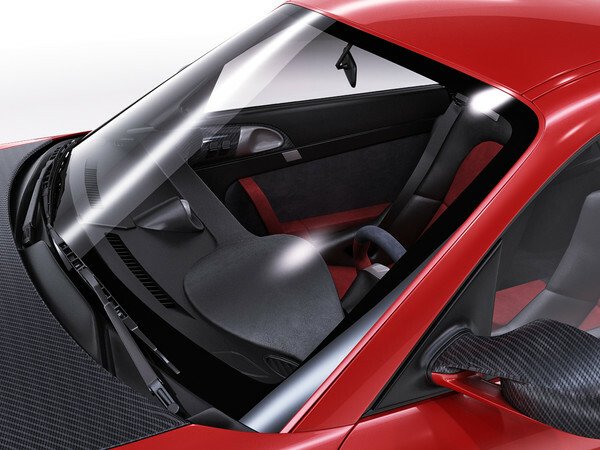 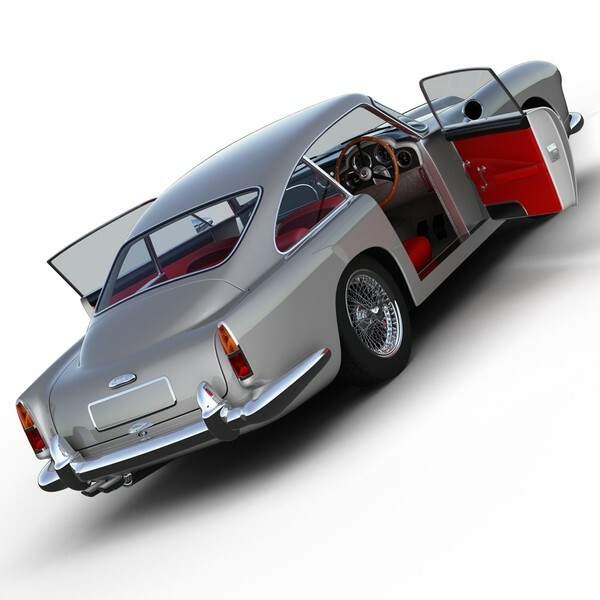 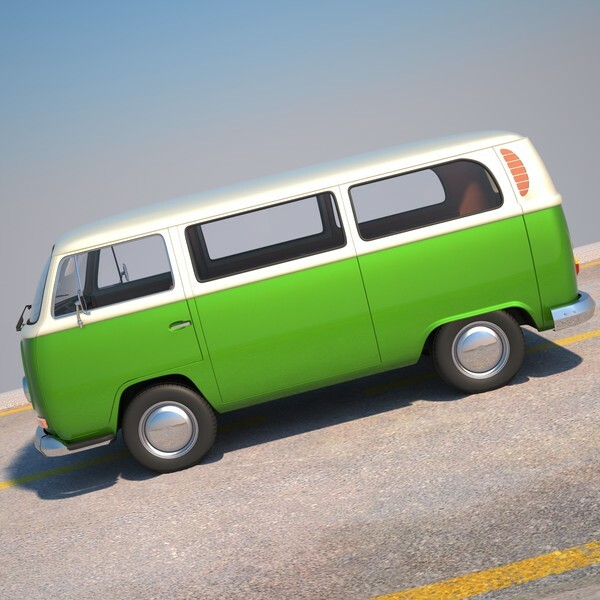 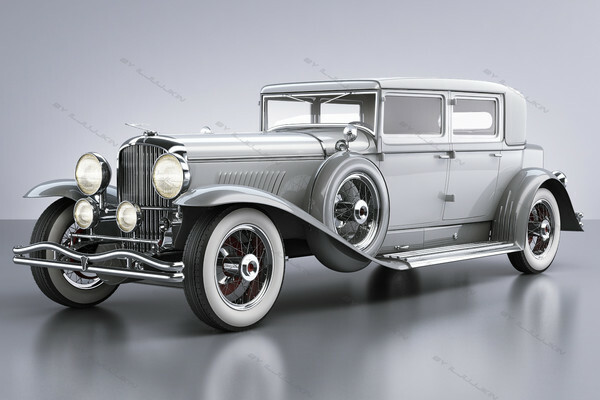 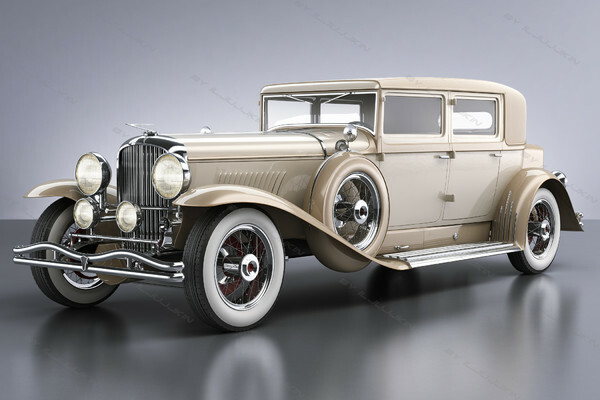 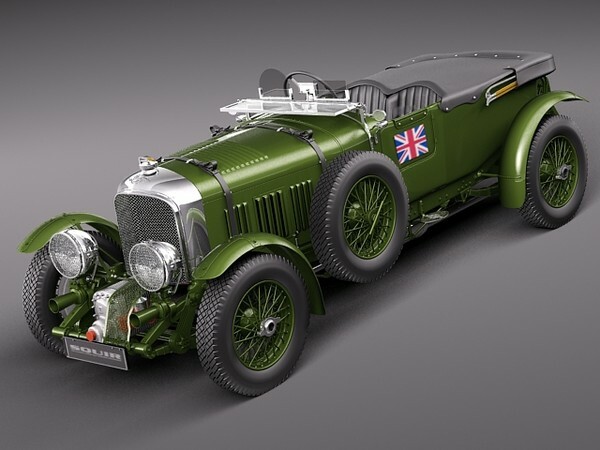 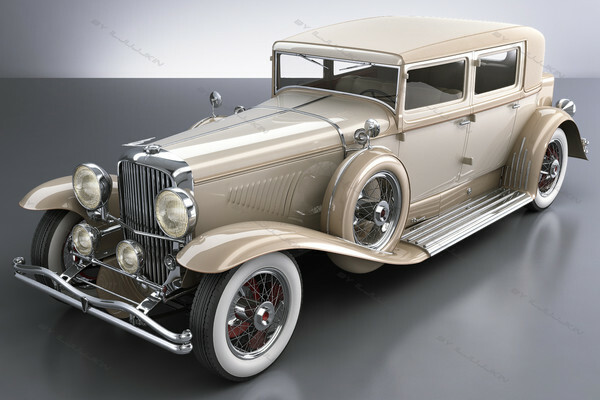 The file contains 22 Objects, 6 groups (wheels and doors which rotate correctly), 20 V-Ray materials and 7 textures, all named intelligently. -model with turbosmooth iteration 2 can be turn on/off . 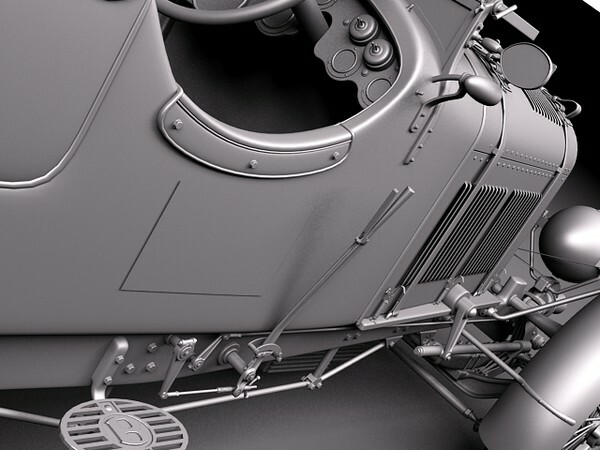 -vray light setup and shader included and ready to render. 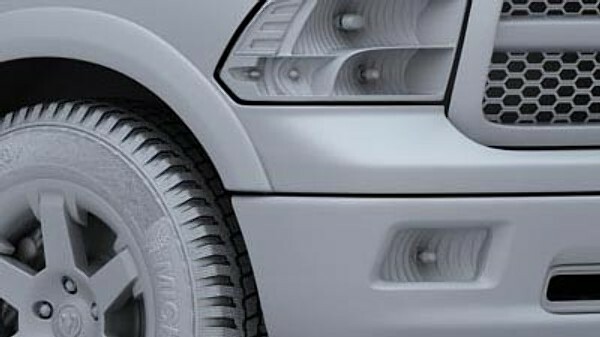 -materials and textures, all named intelligently. 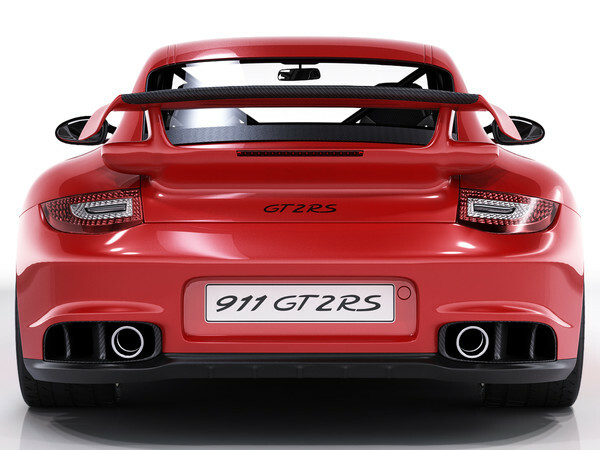 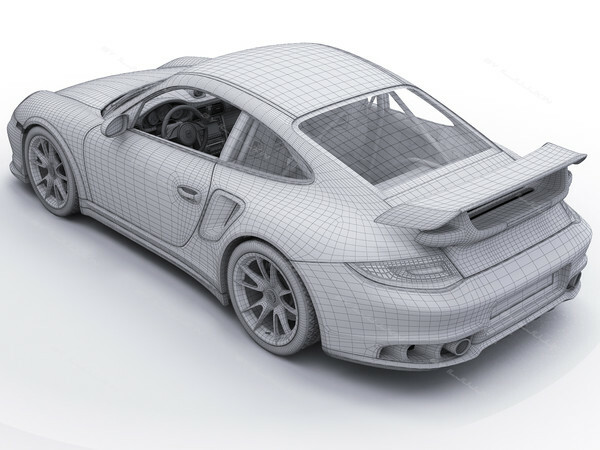 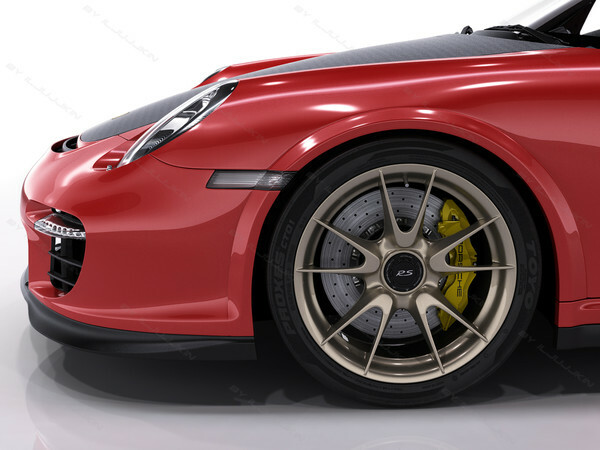 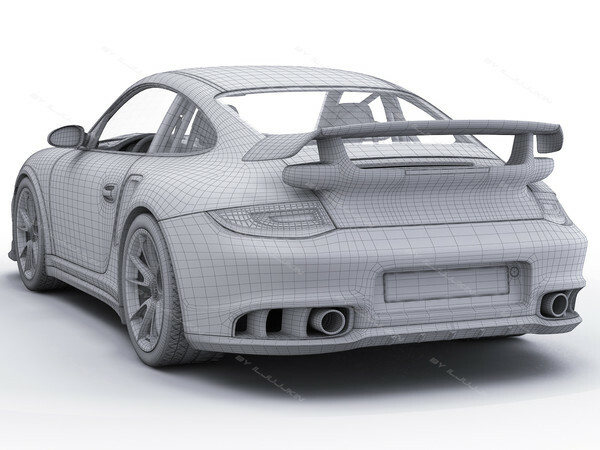 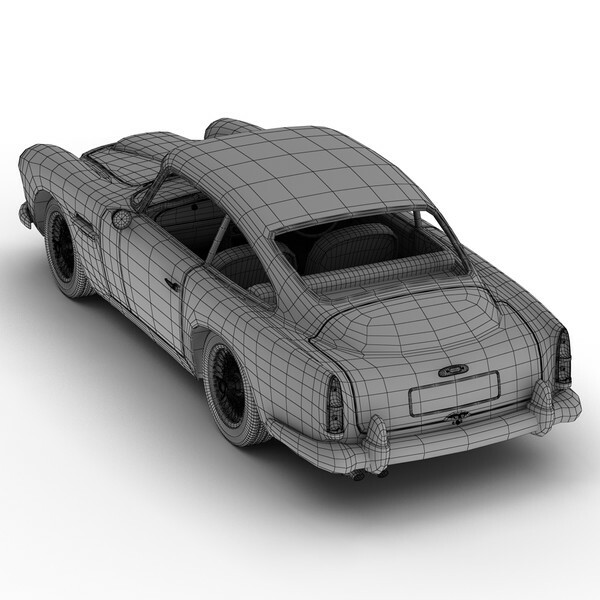 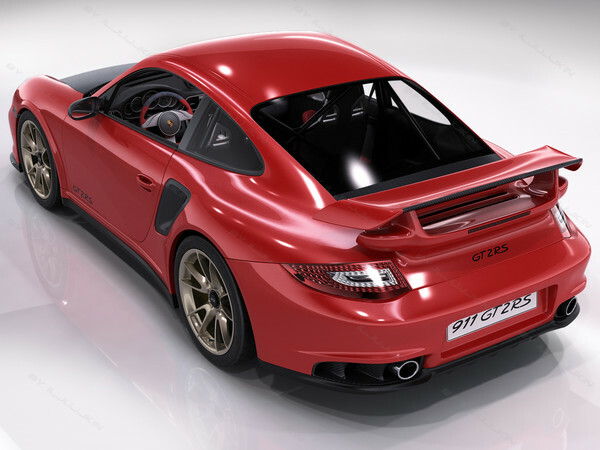 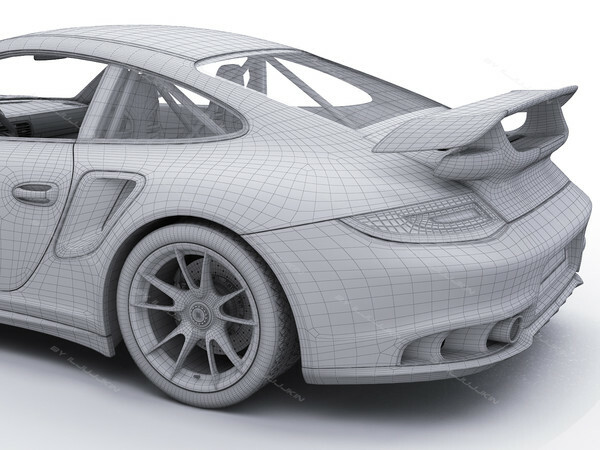 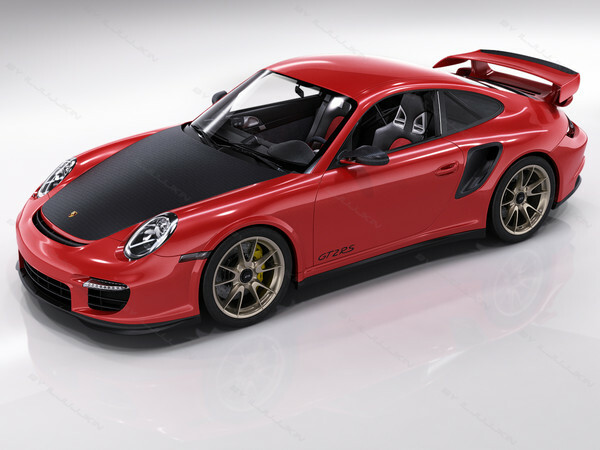 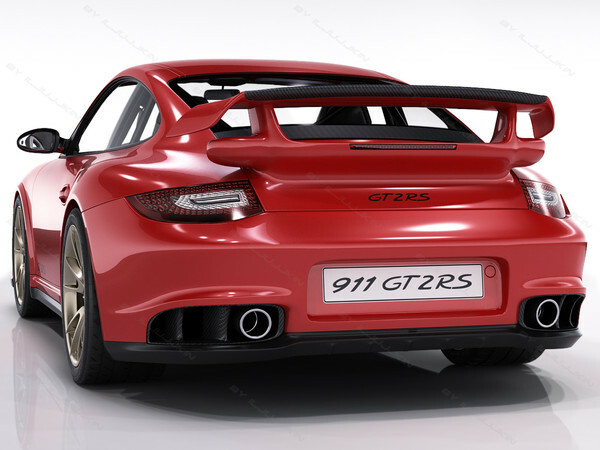 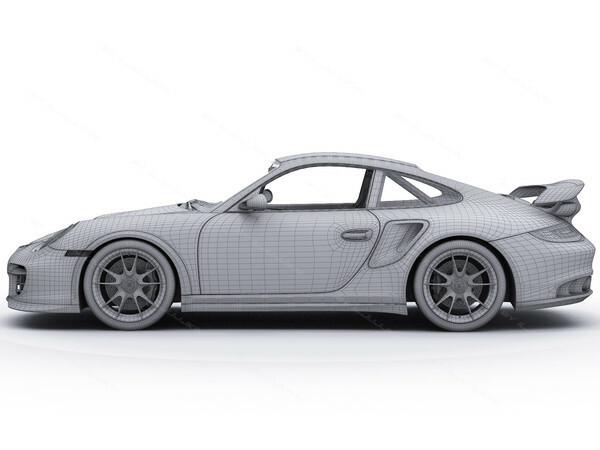 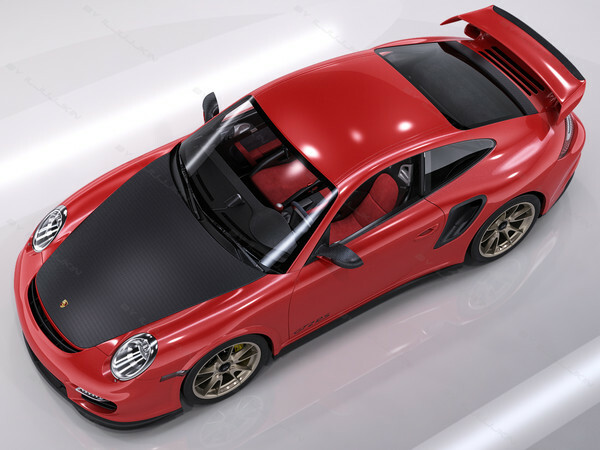 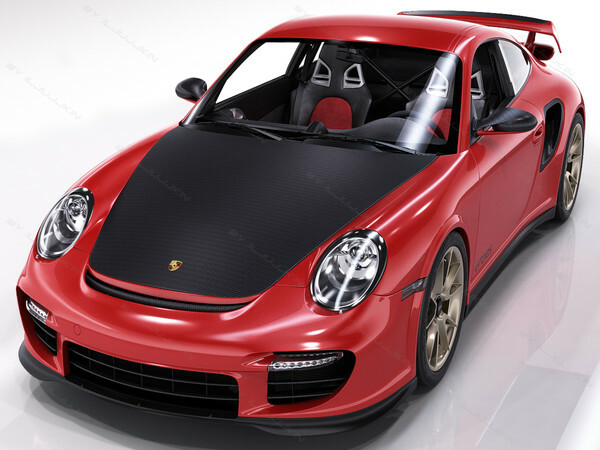 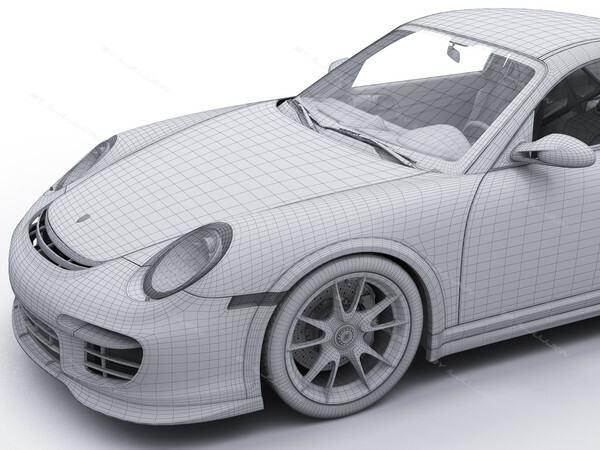 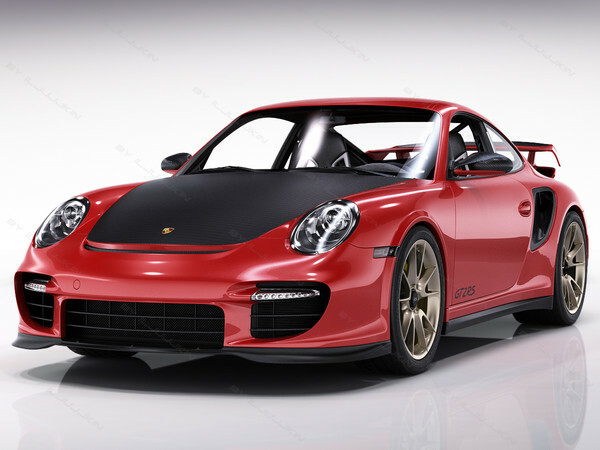 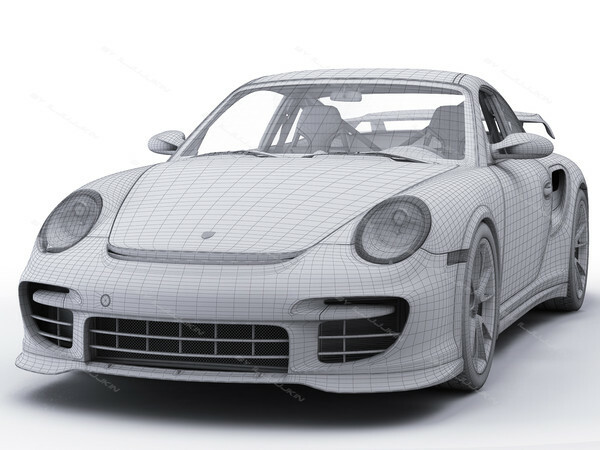 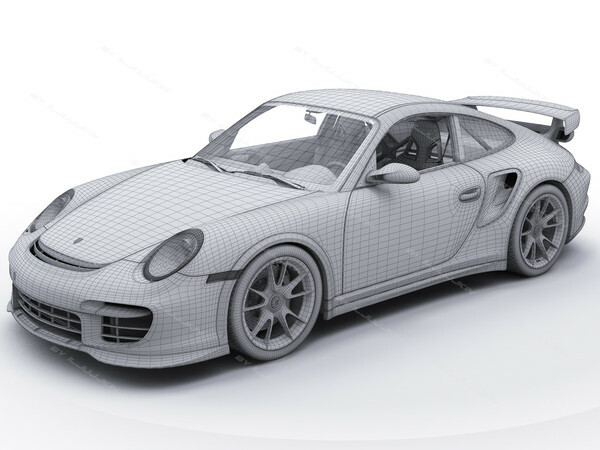 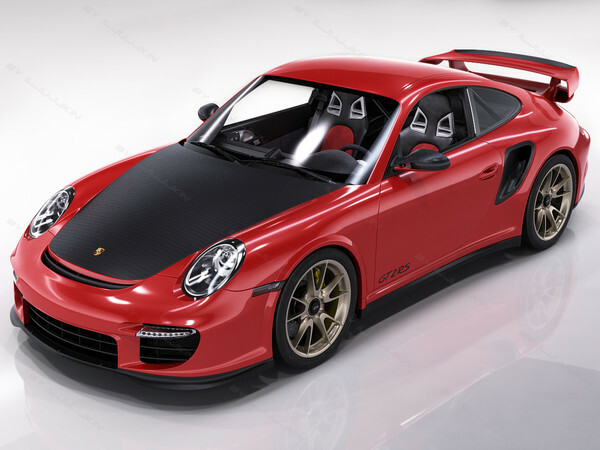 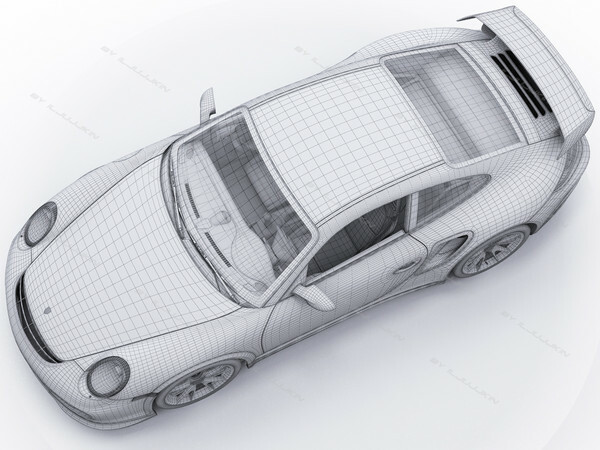 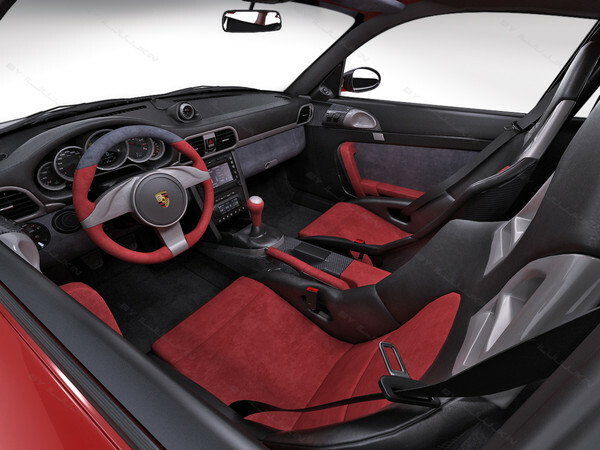 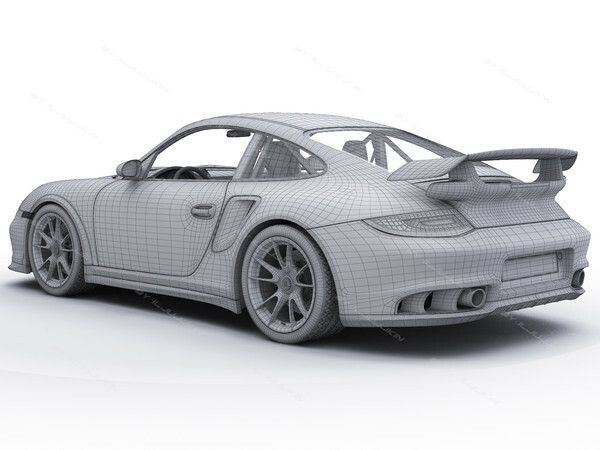 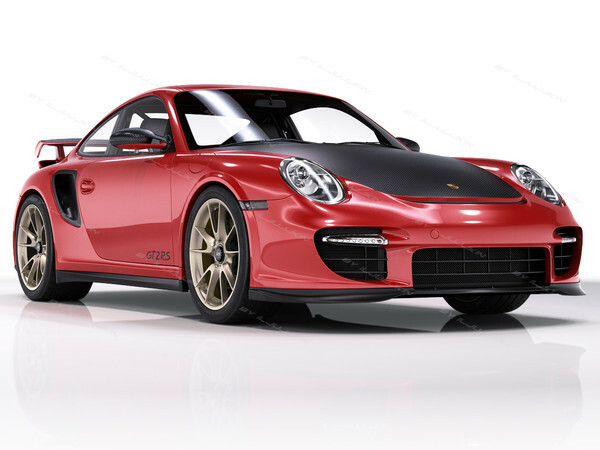 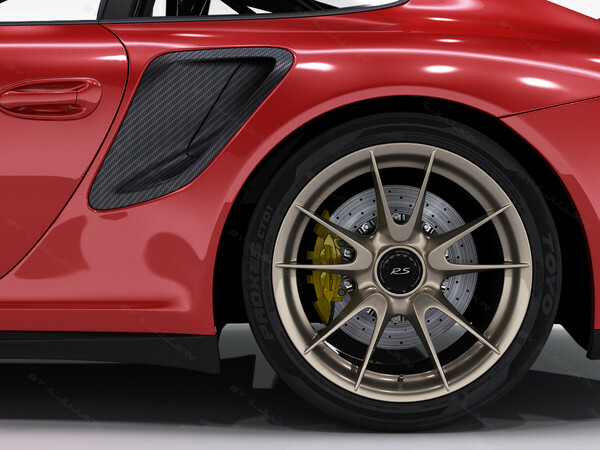 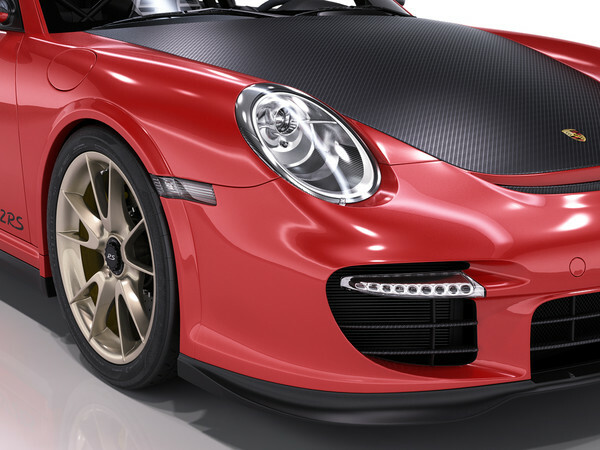 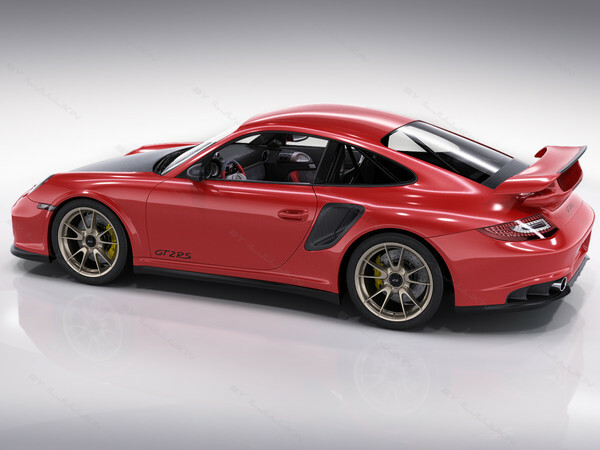 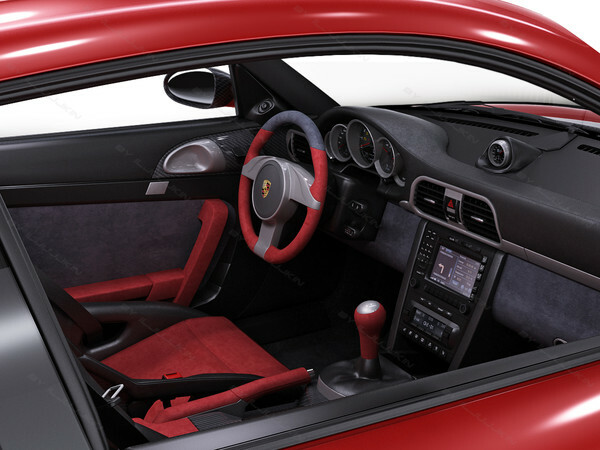 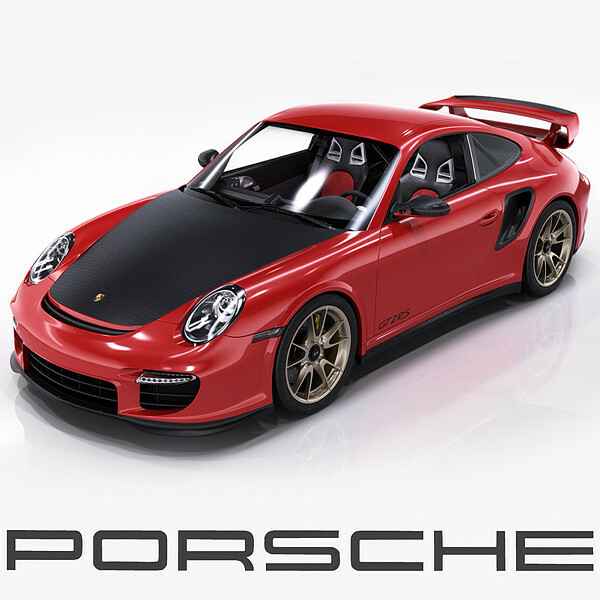 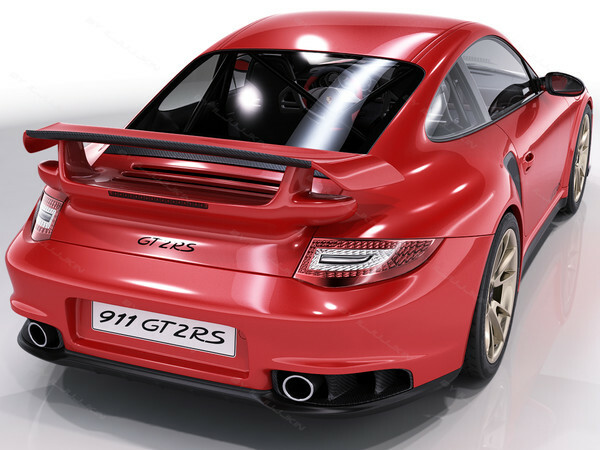 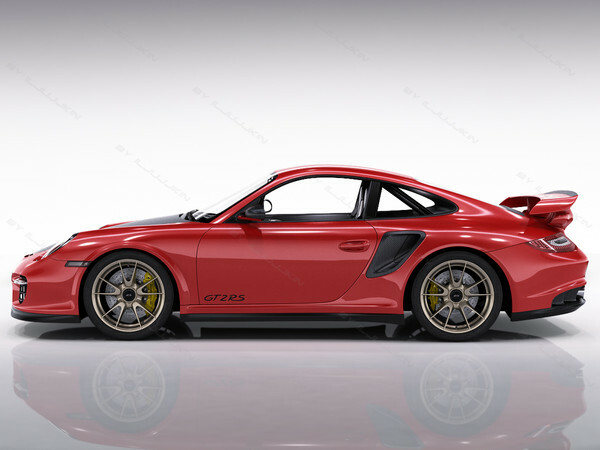 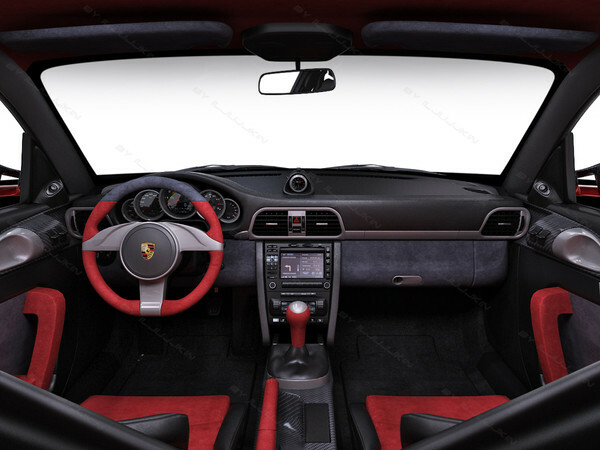 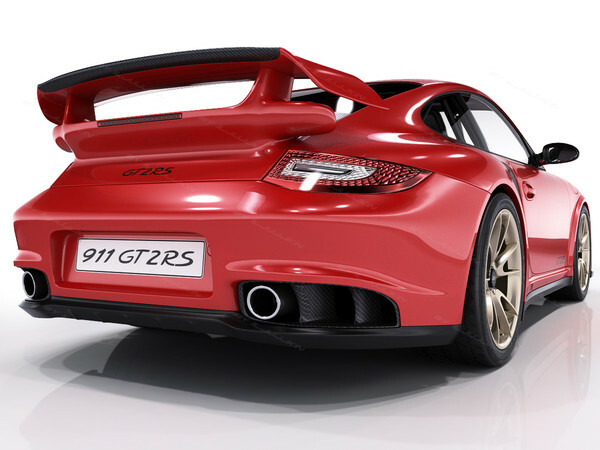 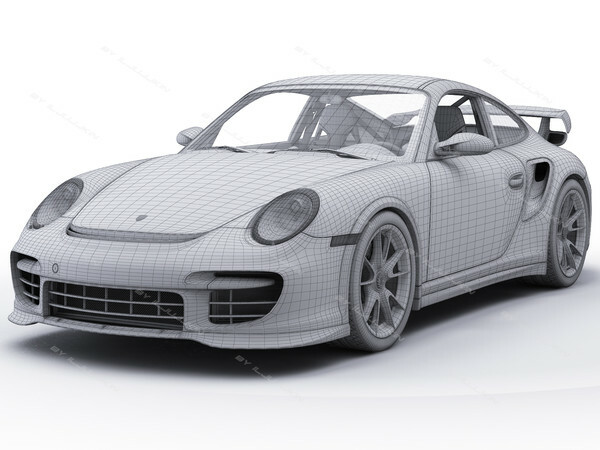 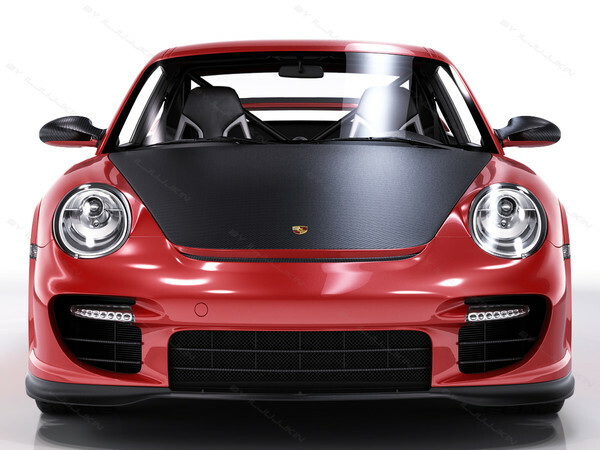 Realistic 3d model of Porsche 911 GT2 RS. 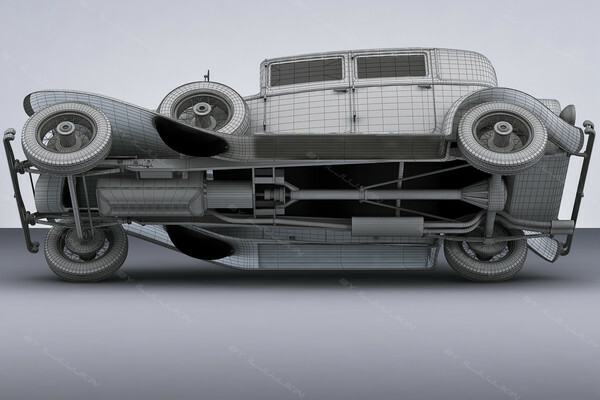 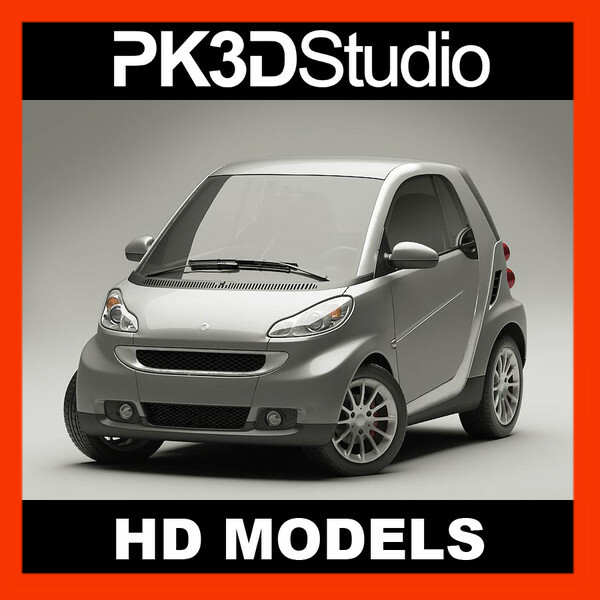 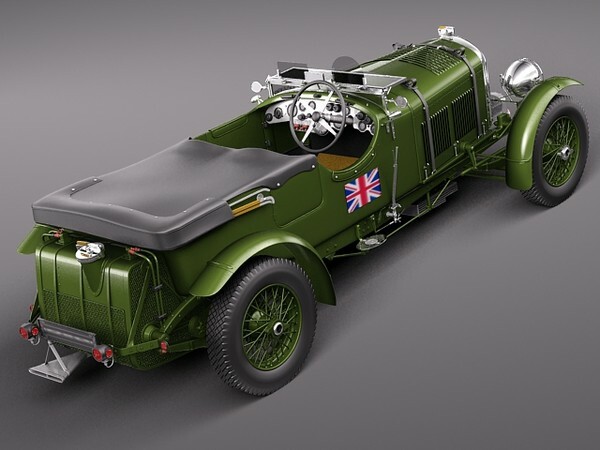 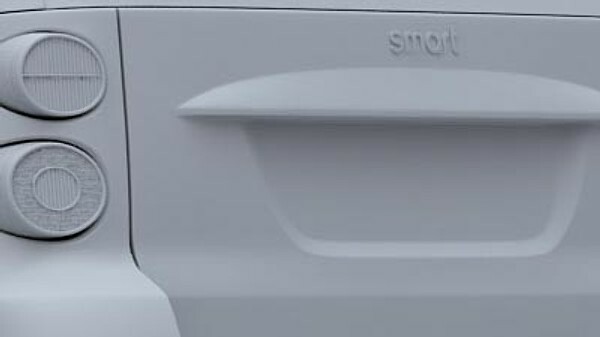 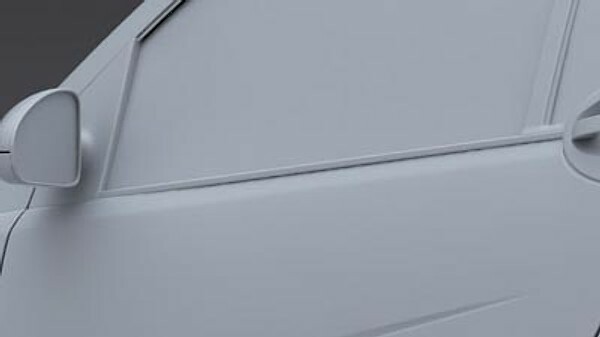 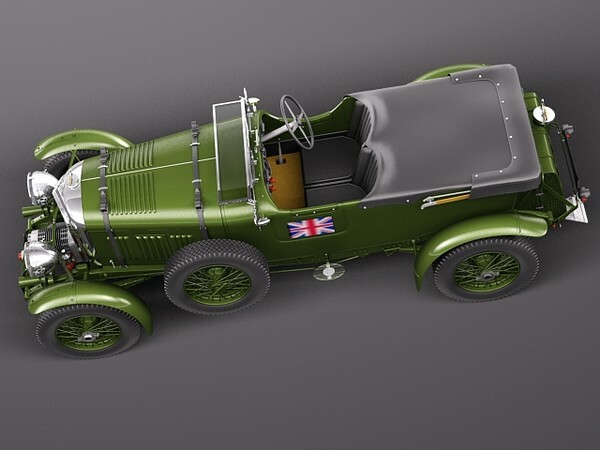 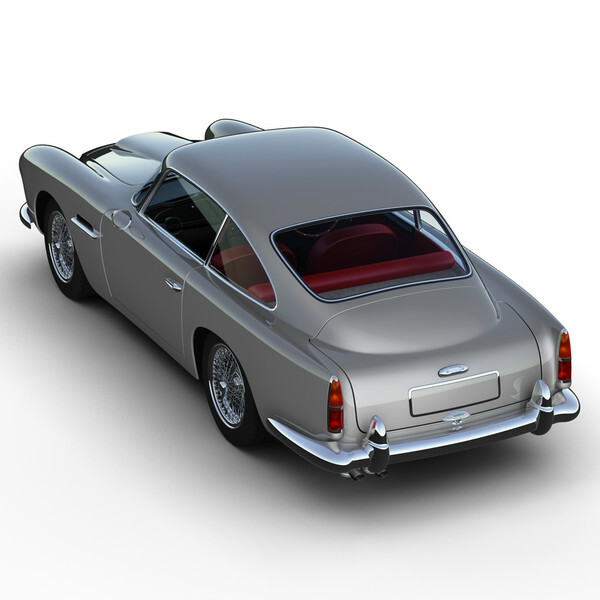 The file contains 19 Objects, 6 groups (wheels and doors which pivot correctly), 16 V-Ray materials and 3 textures, all named intelligently. 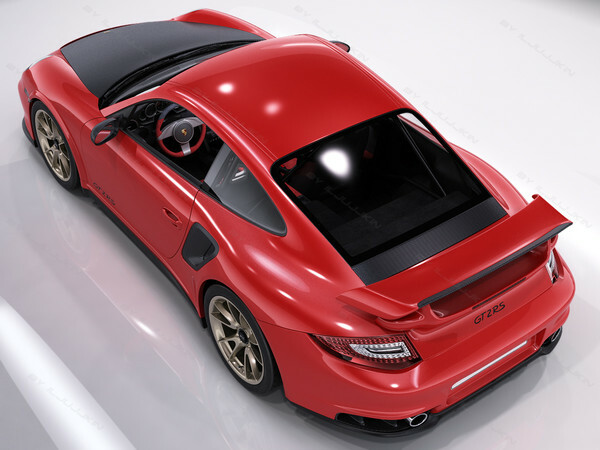 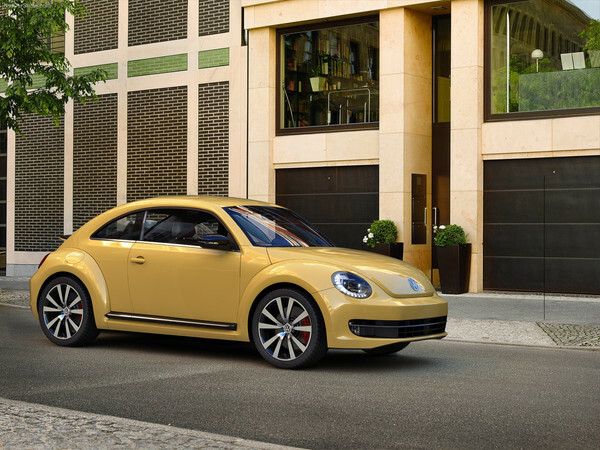 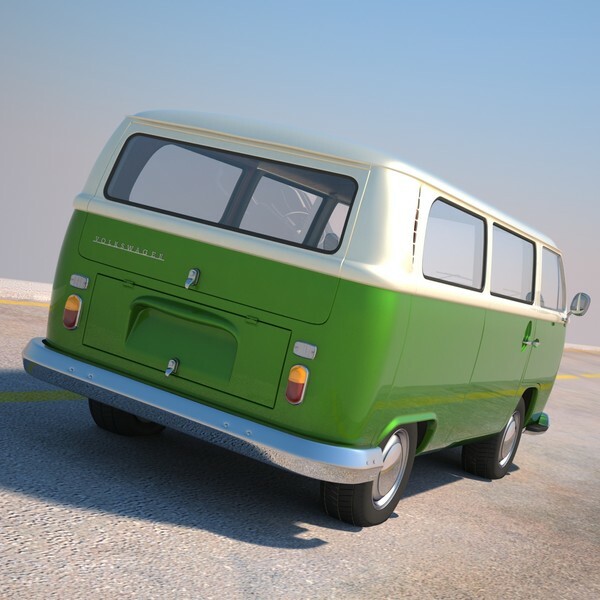 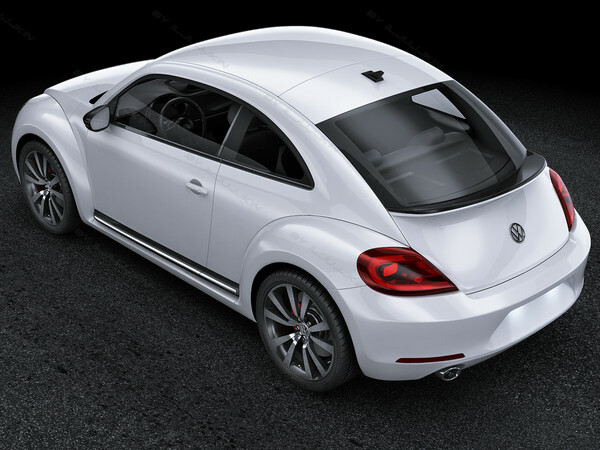 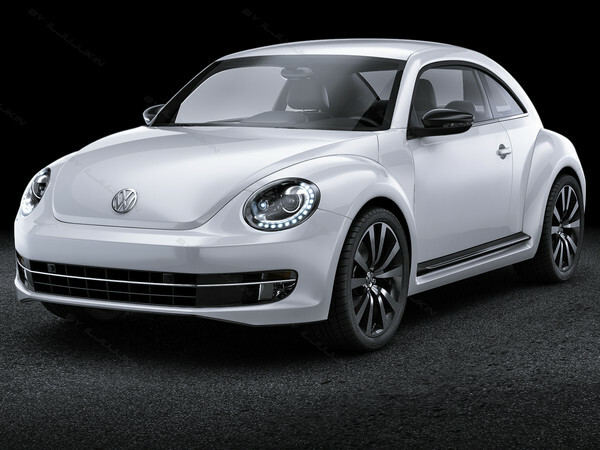 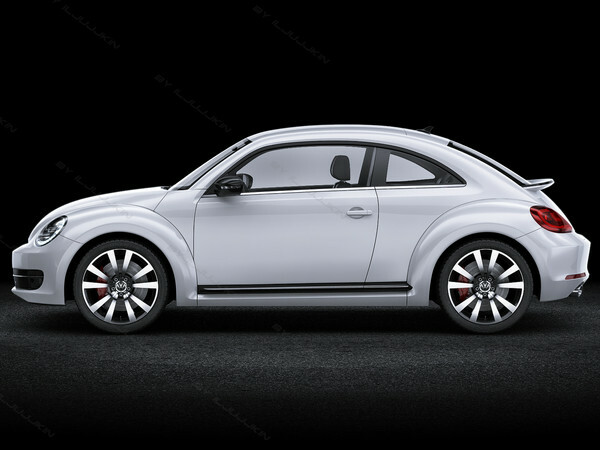 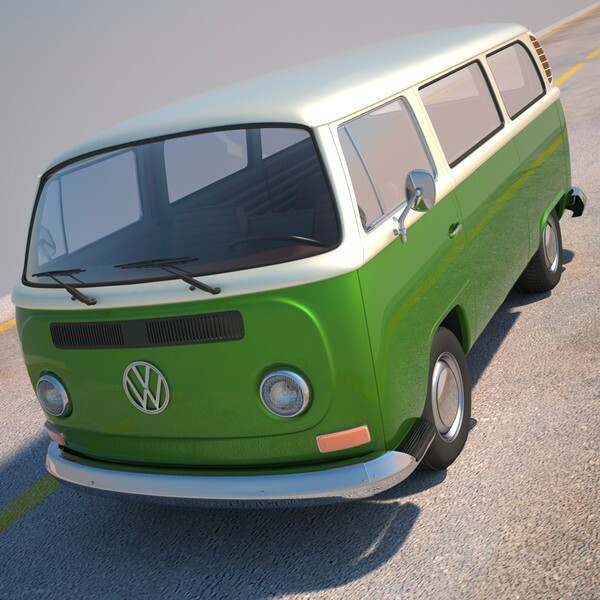 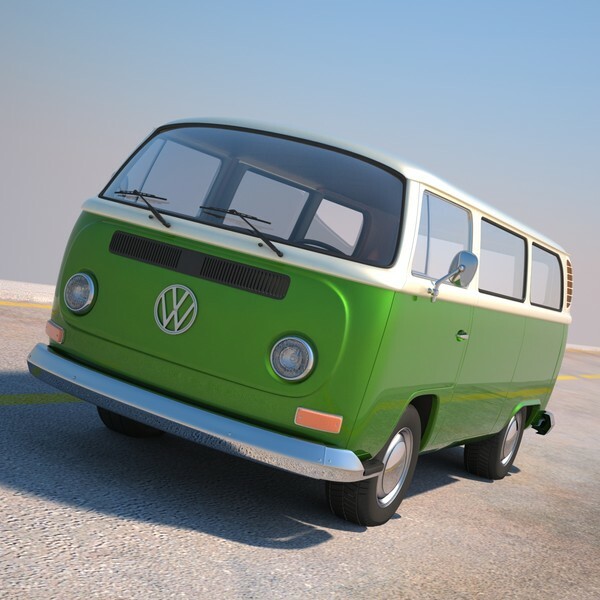 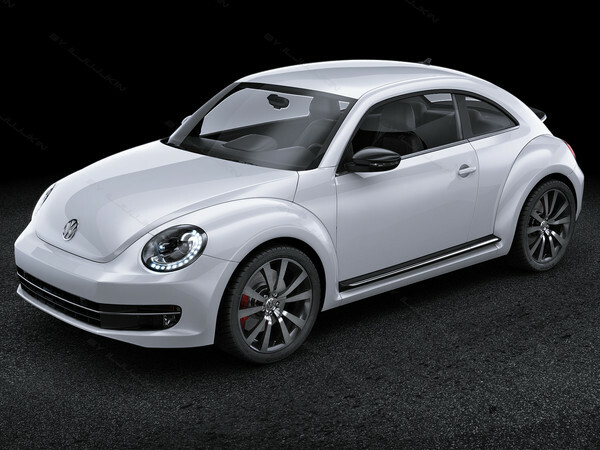 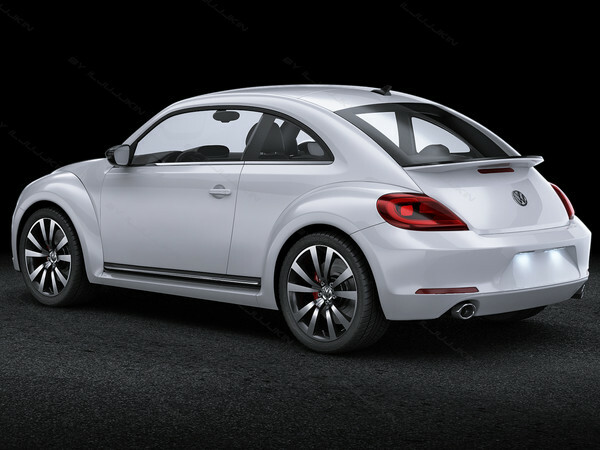 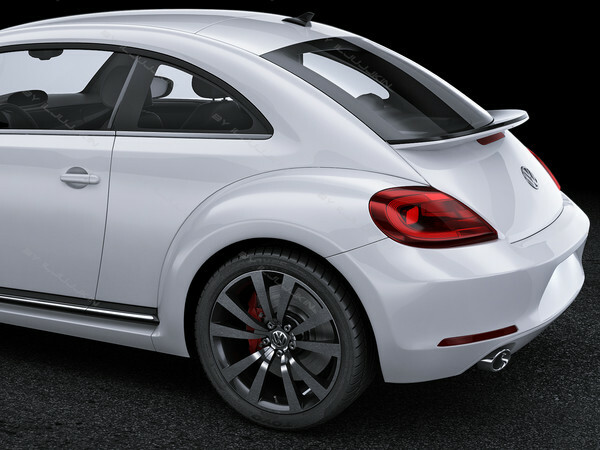 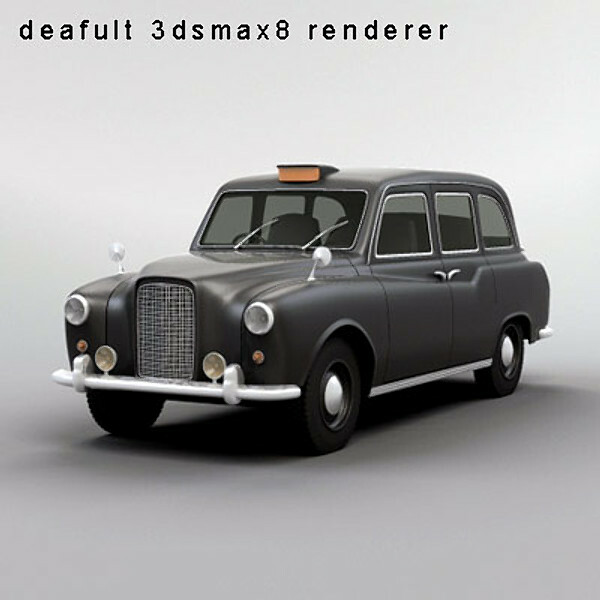 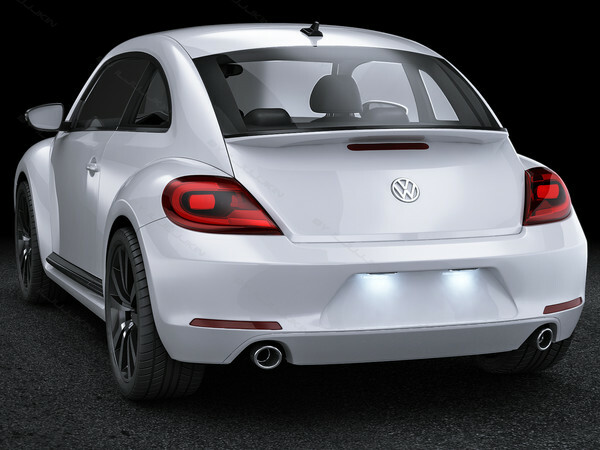 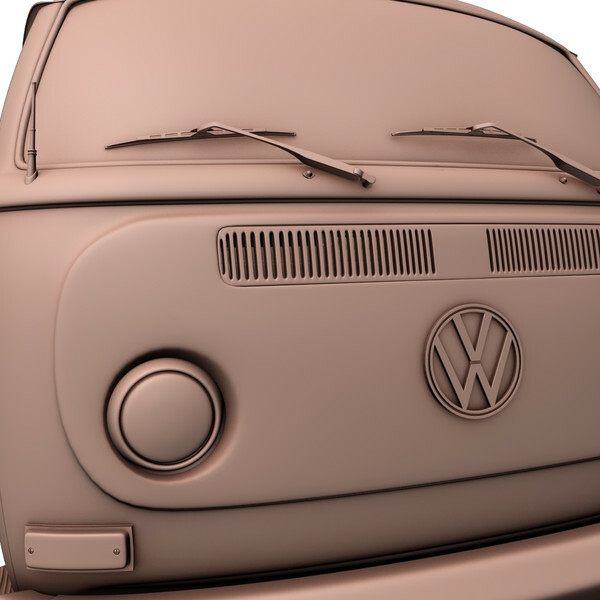 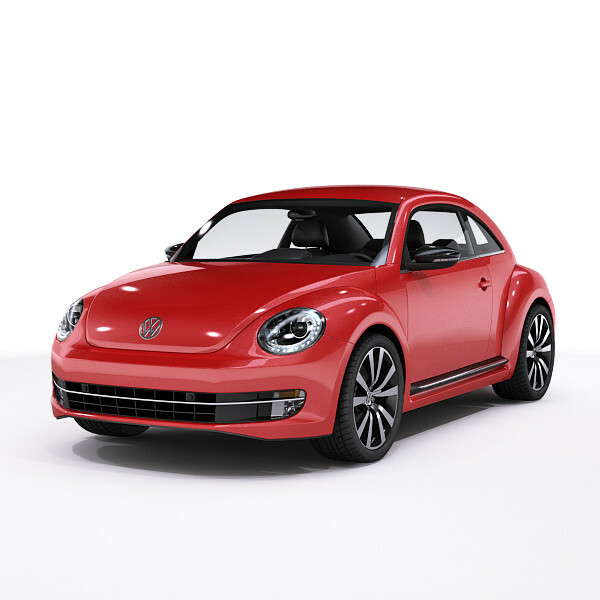 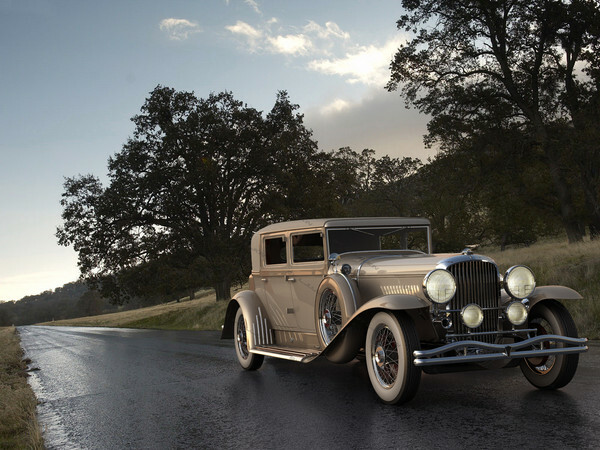 Model comes with V-Ray shaders used in the preview images, Render settings / HDRI not included.